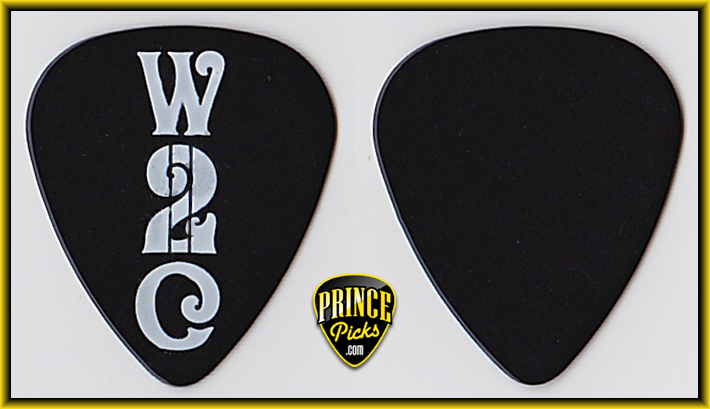 W2C on Black W2C Merchandise. 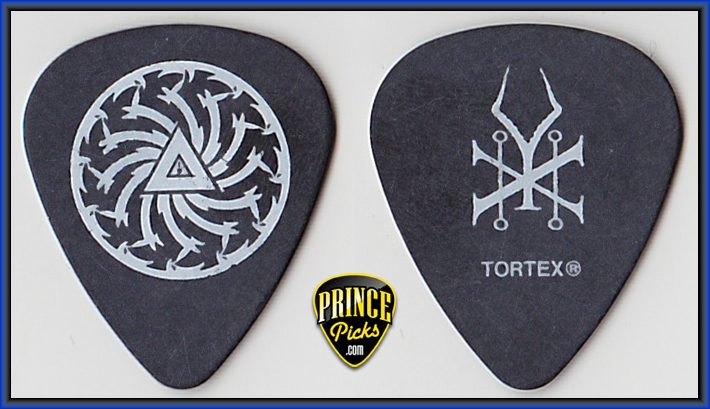 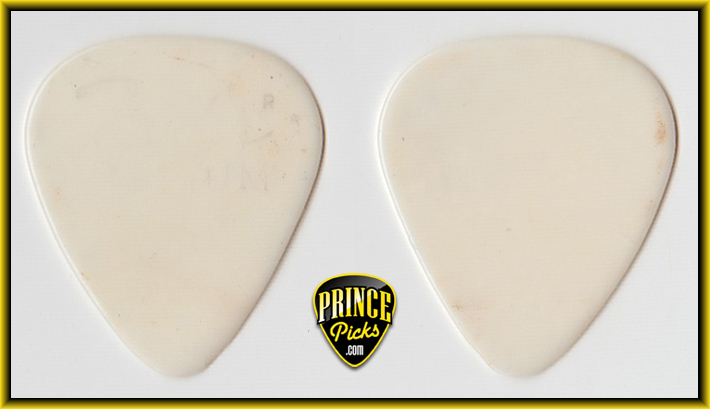 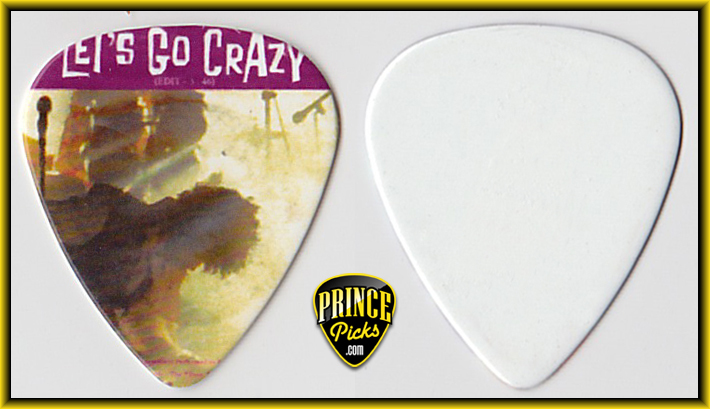 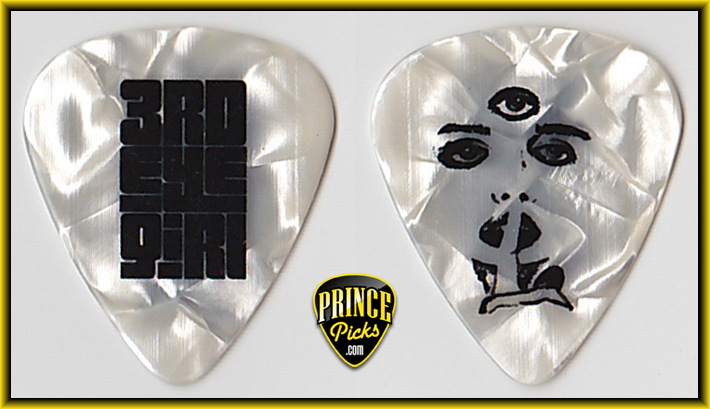 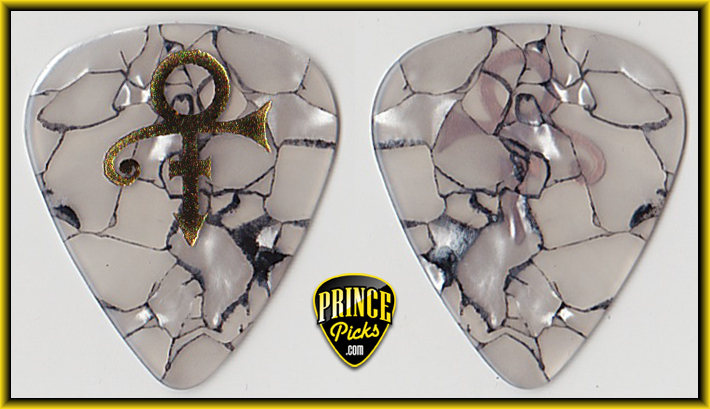 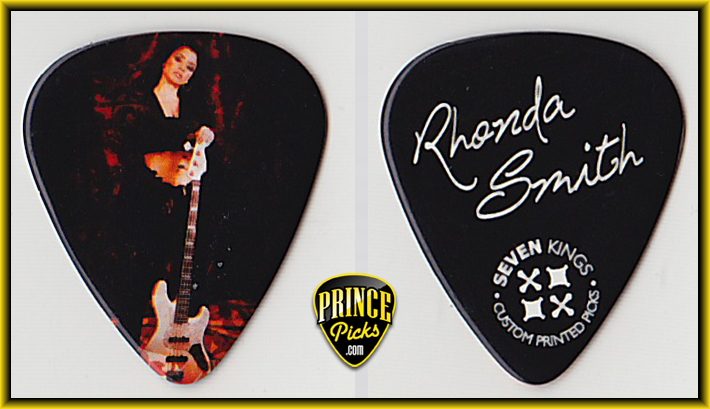 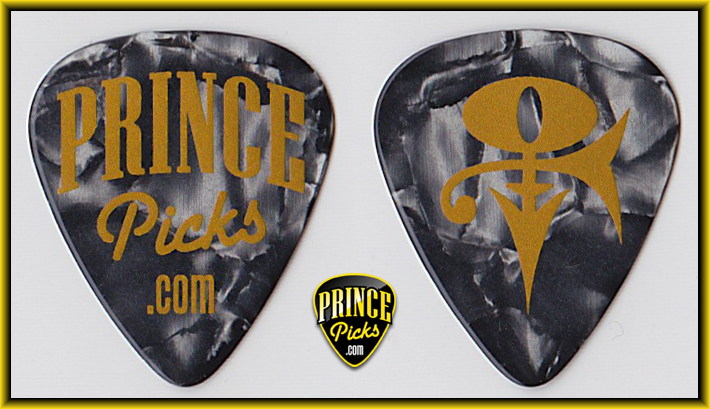 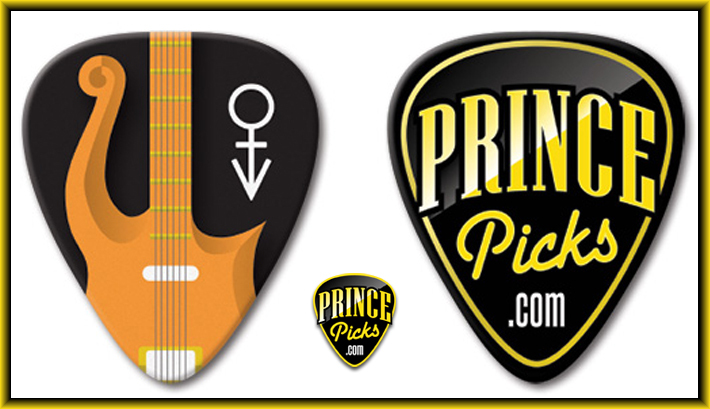 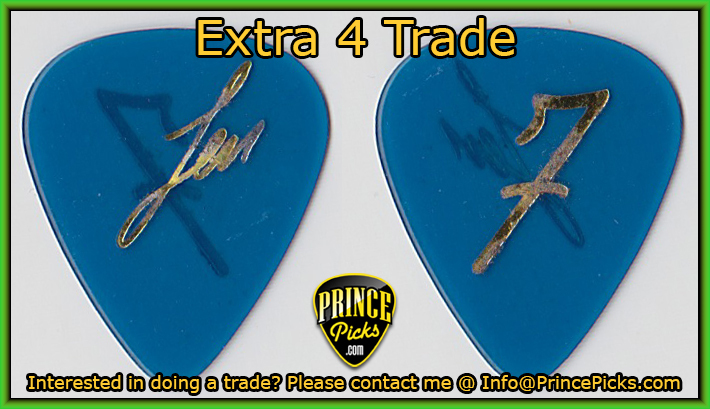 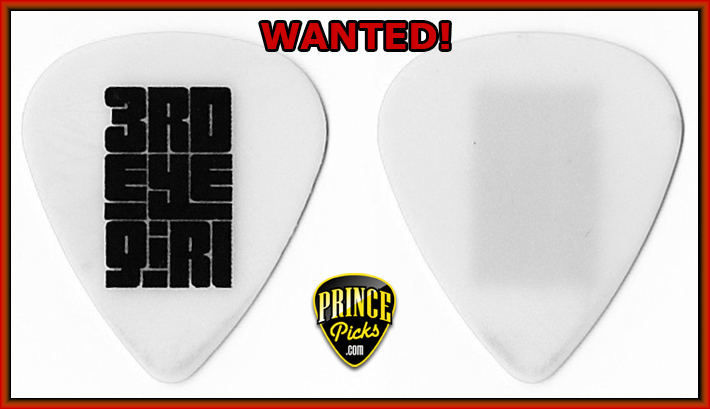 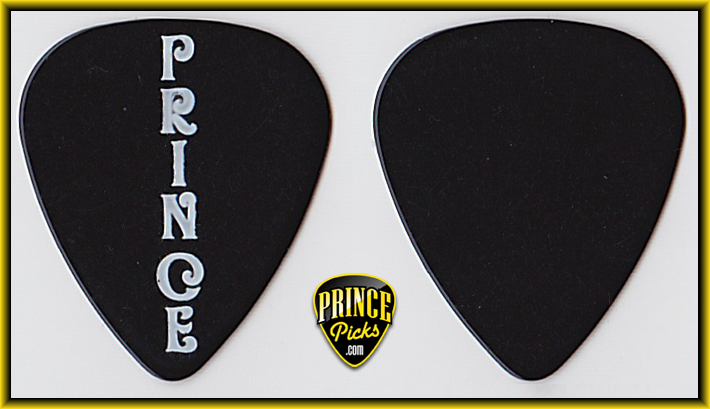 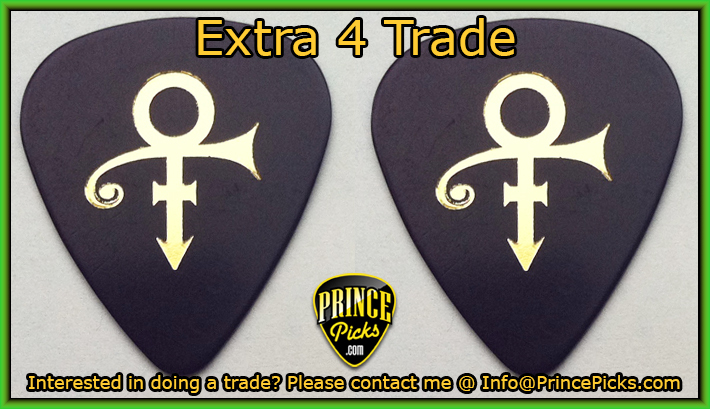 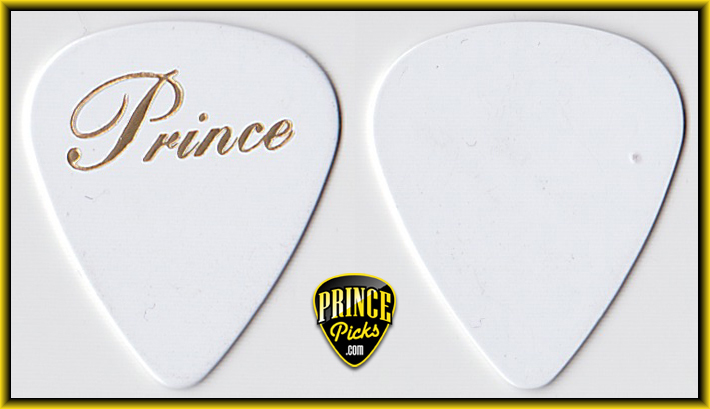 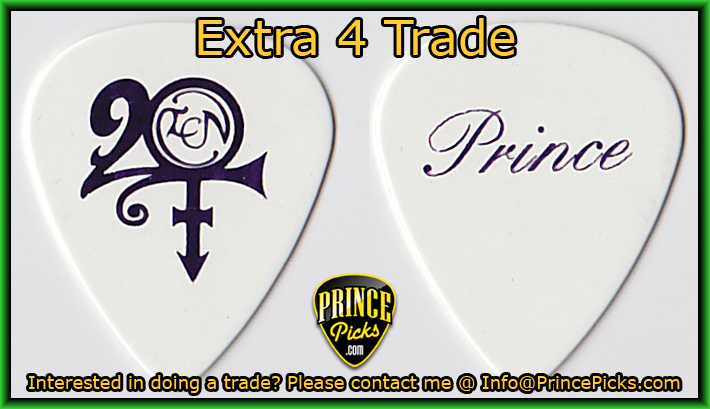 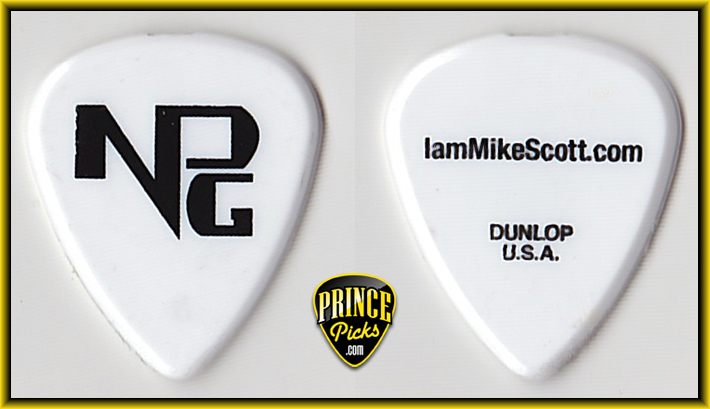 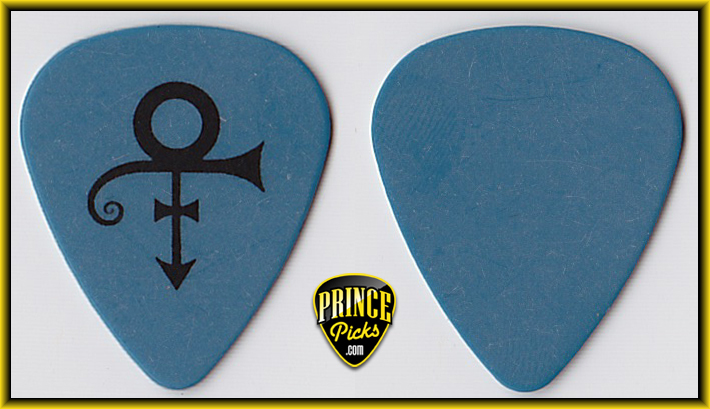 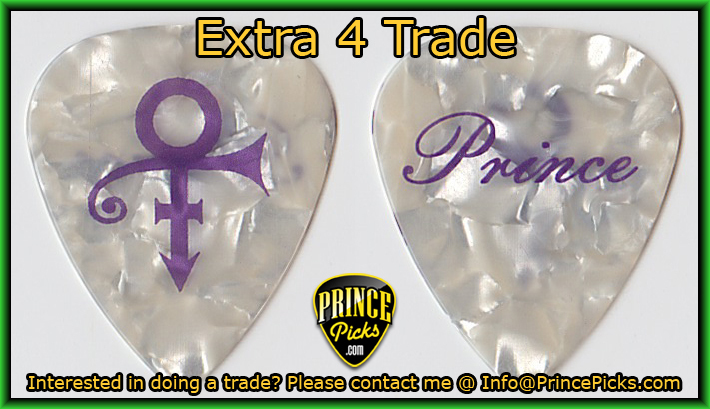 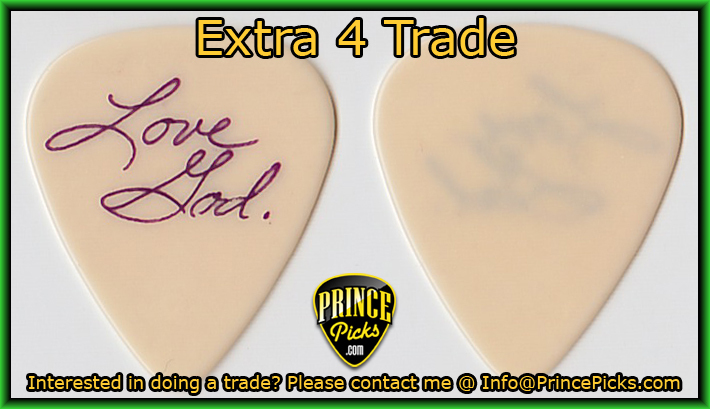 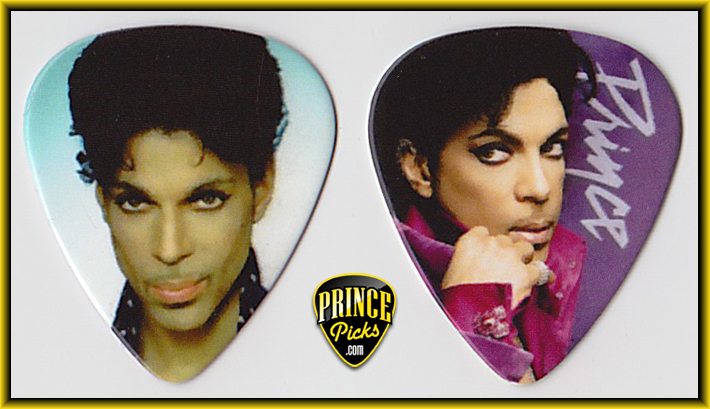 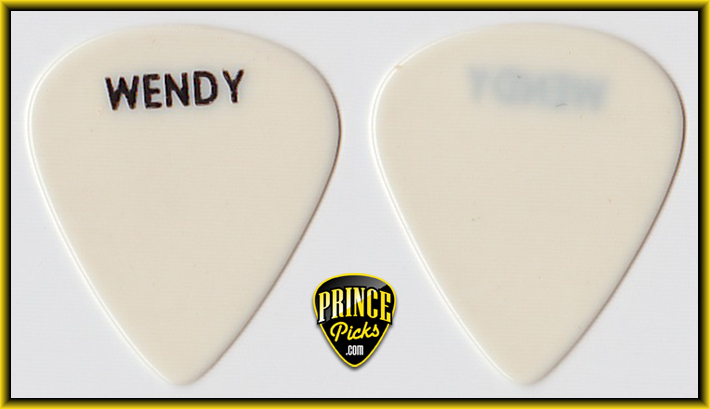 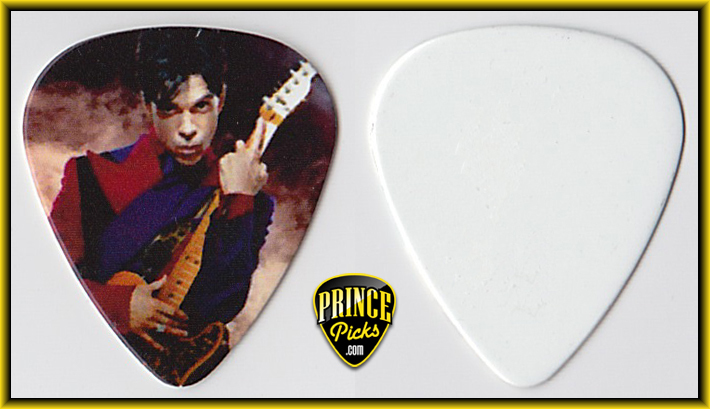 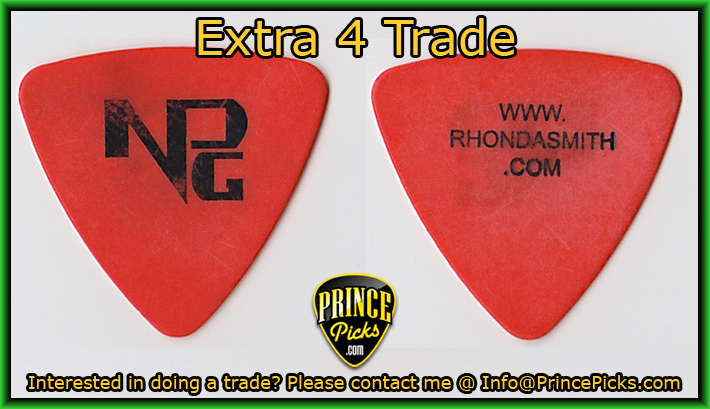 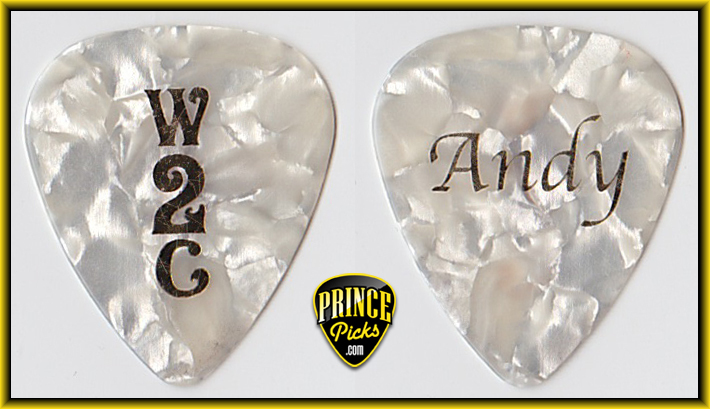 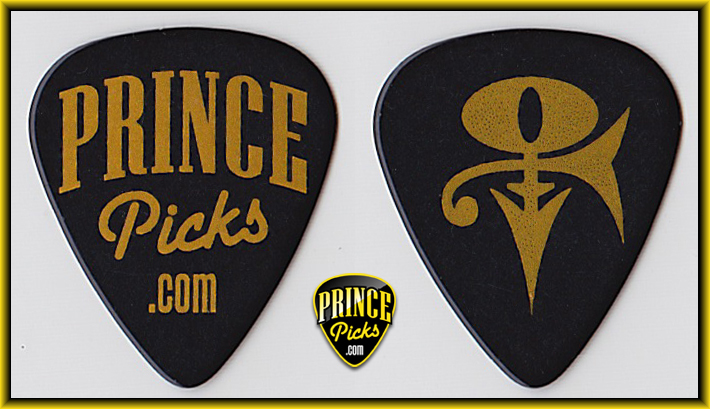 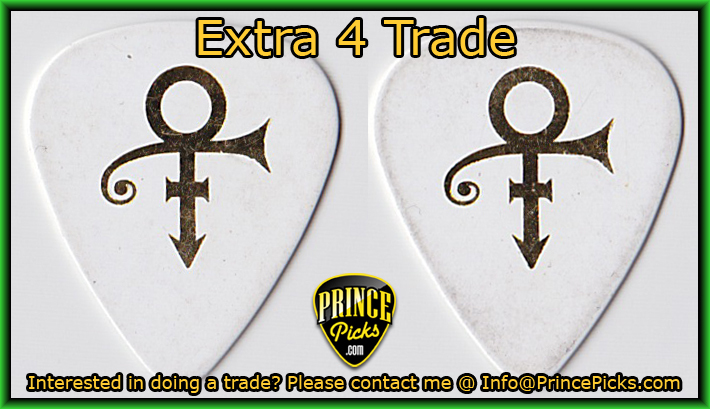 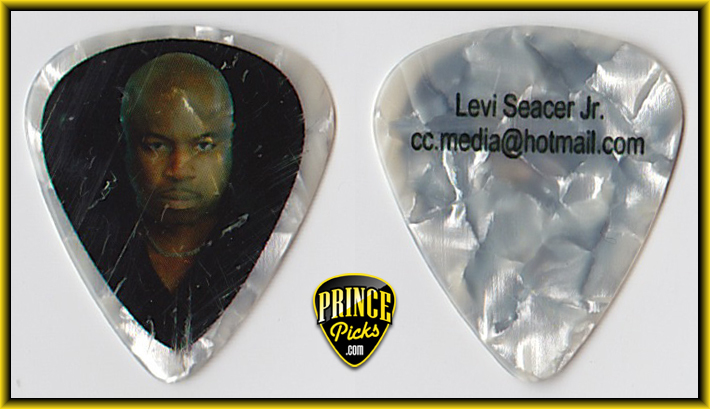 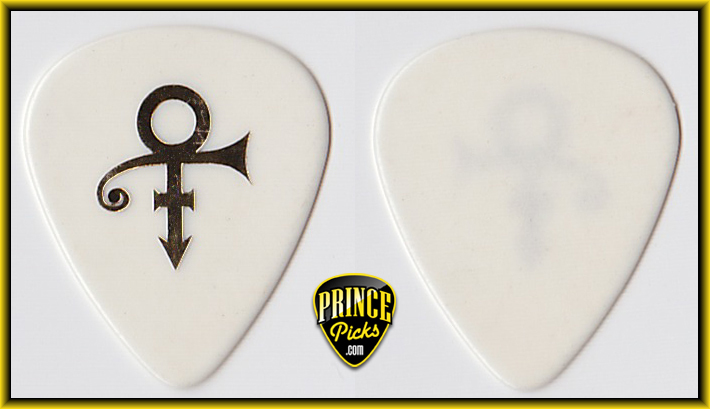 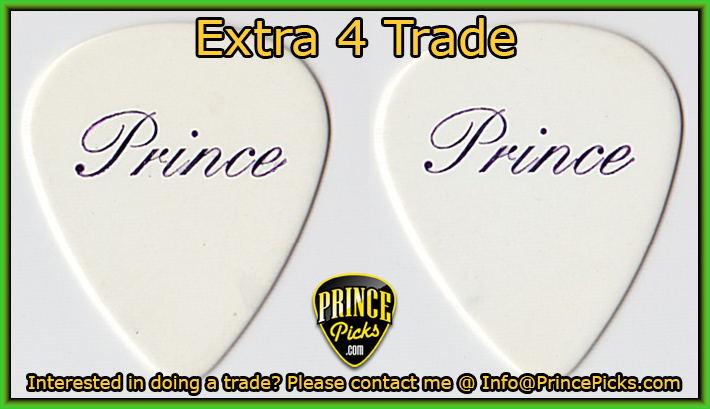 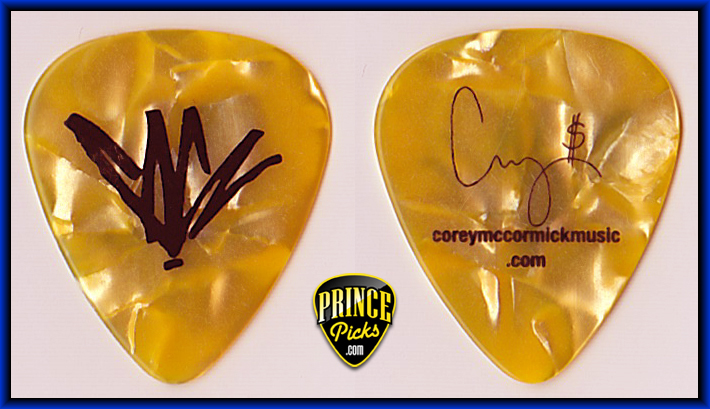 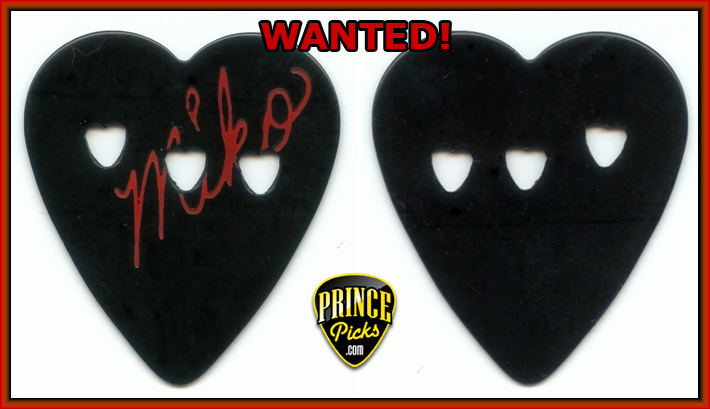 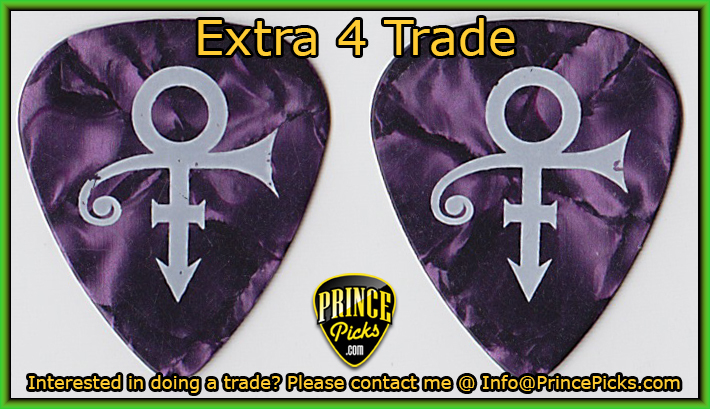 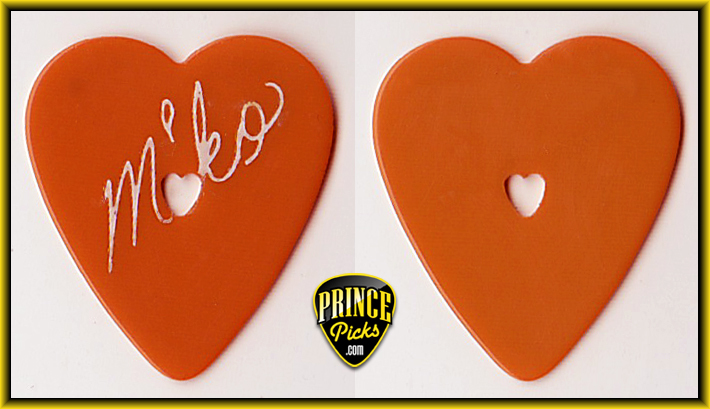 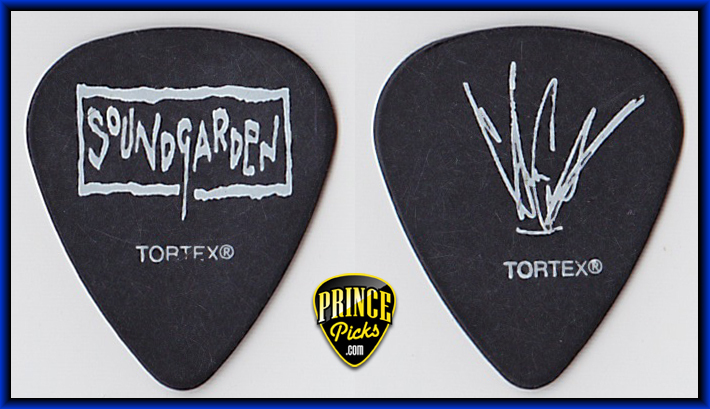 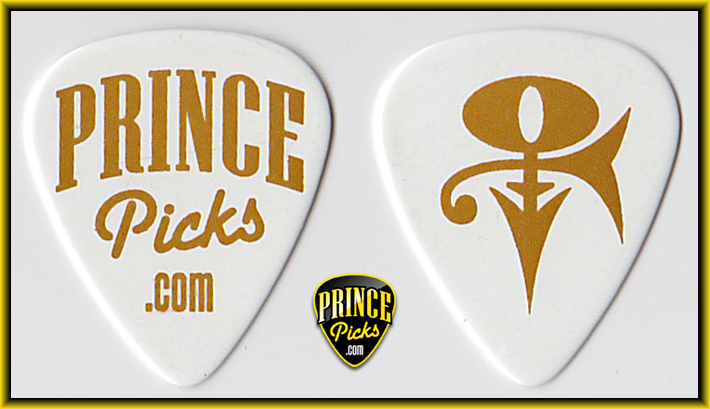 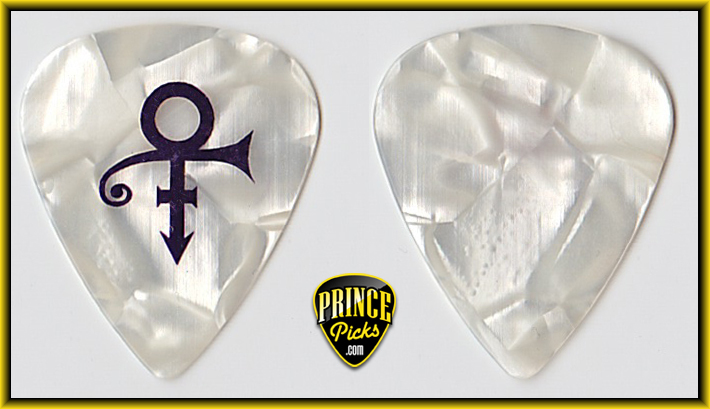 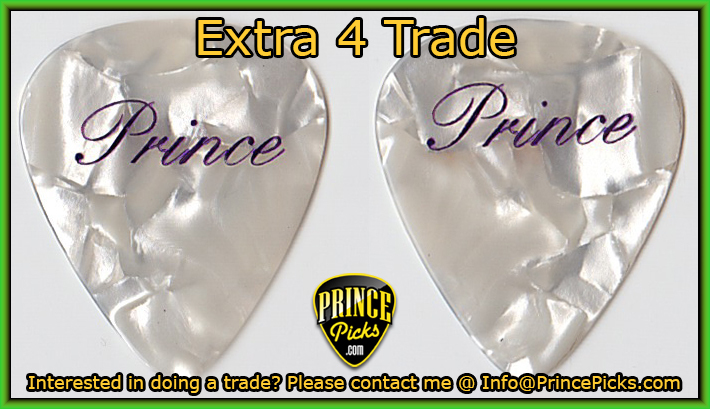 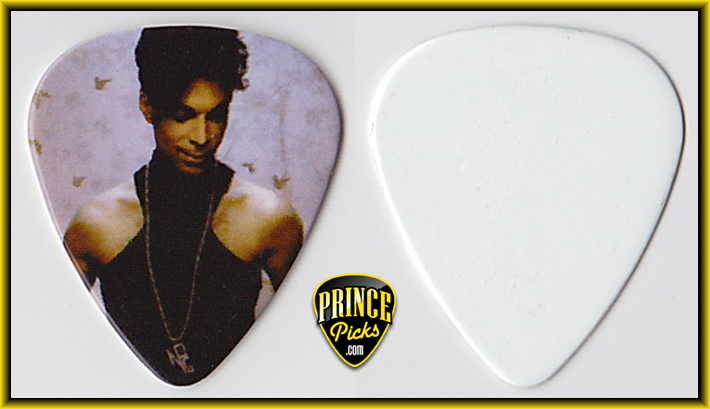 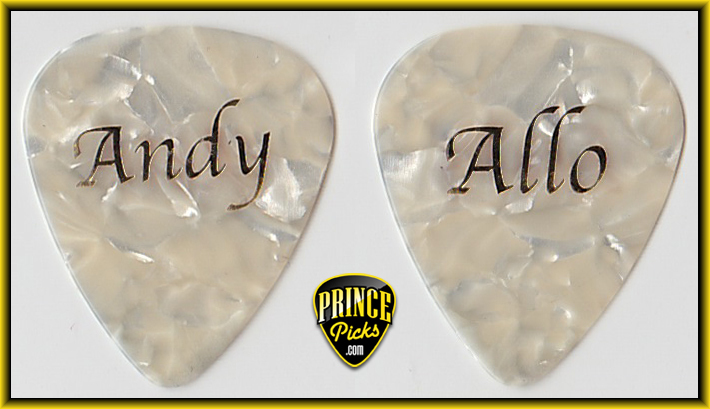 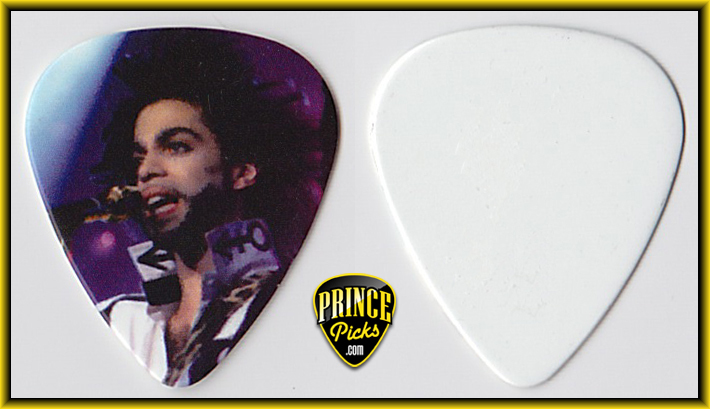 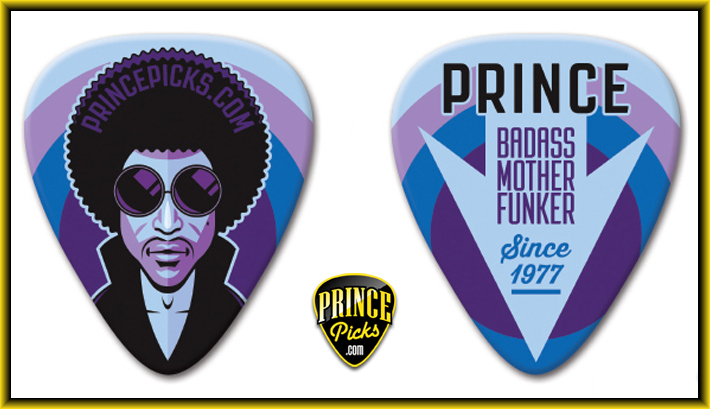 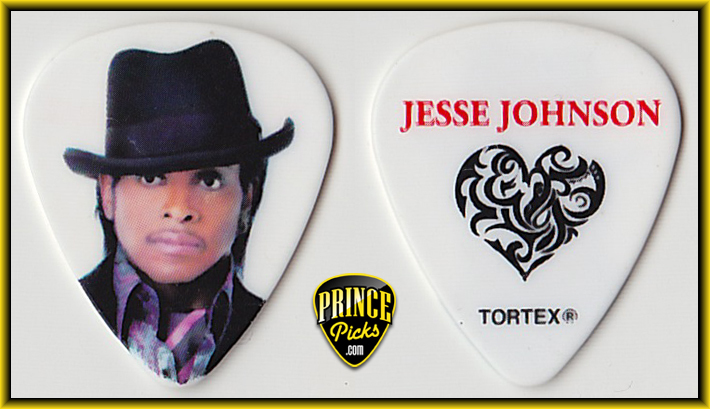 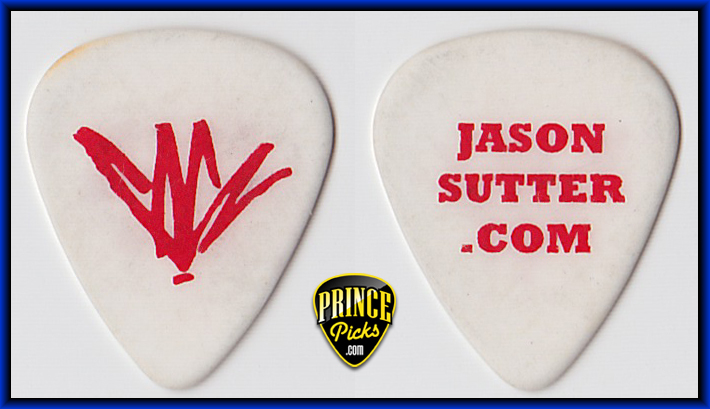 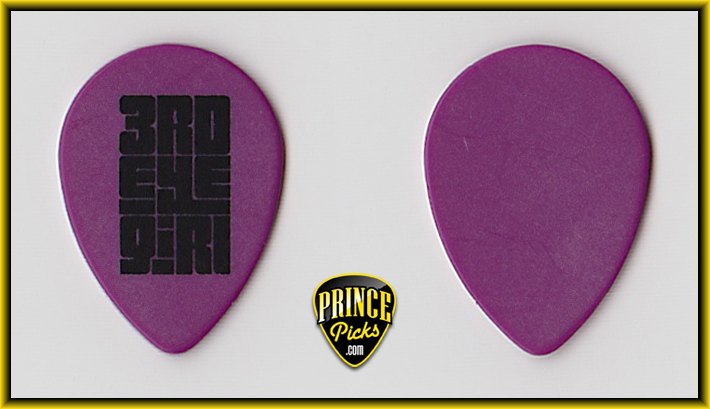 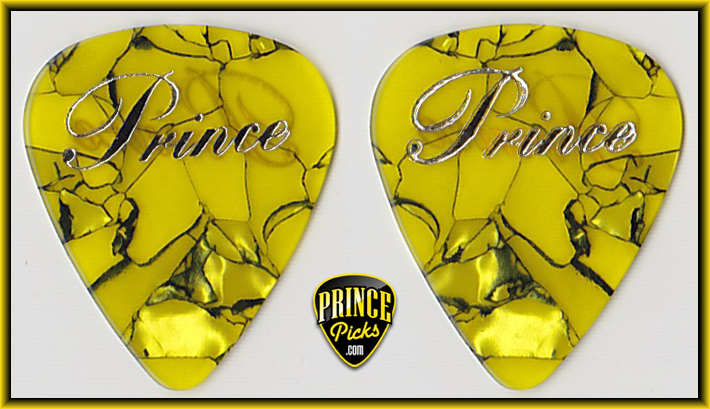 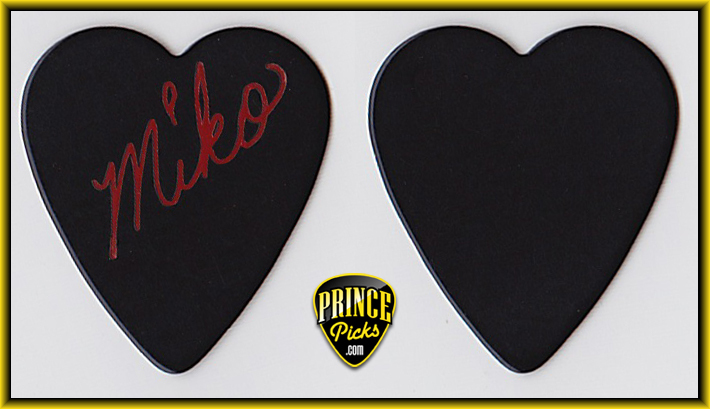 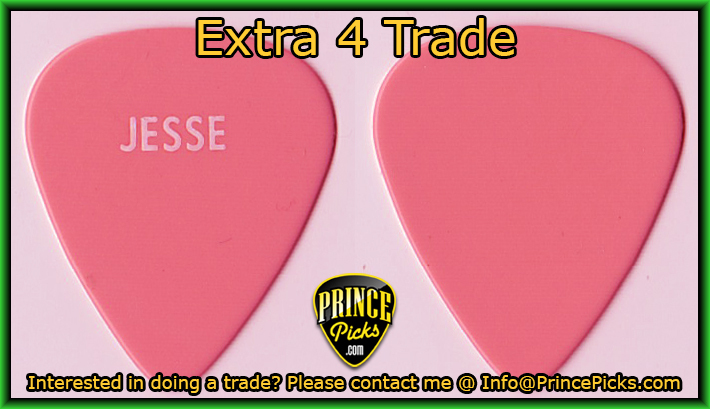 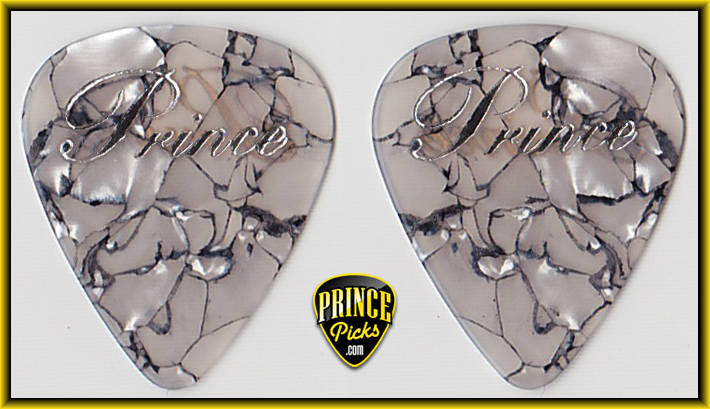 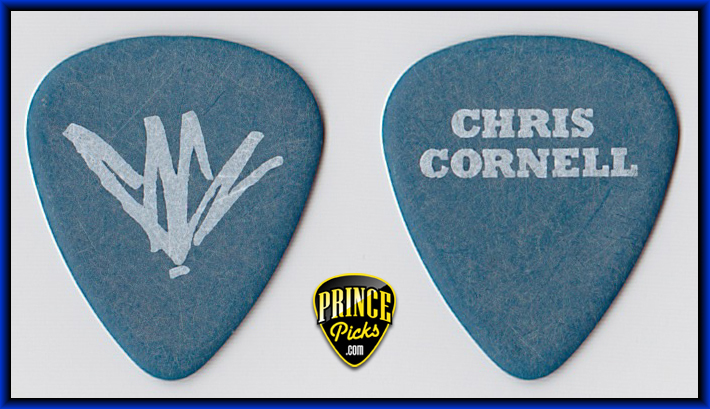 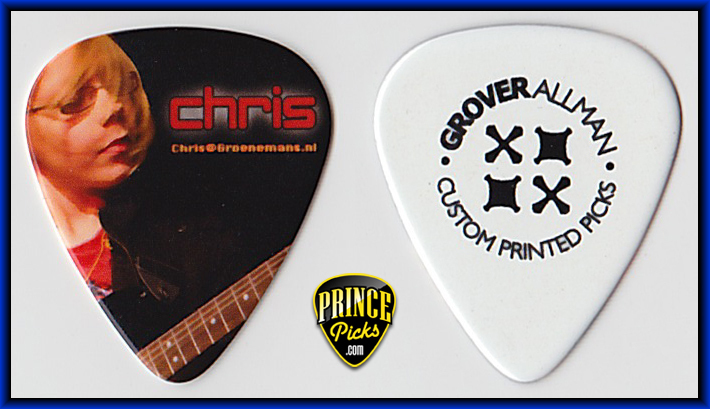 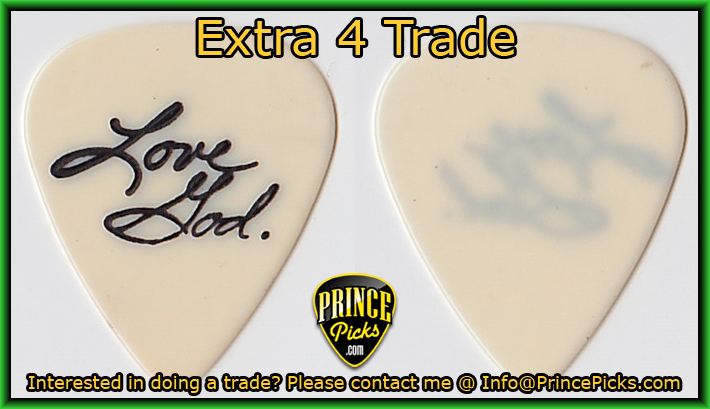 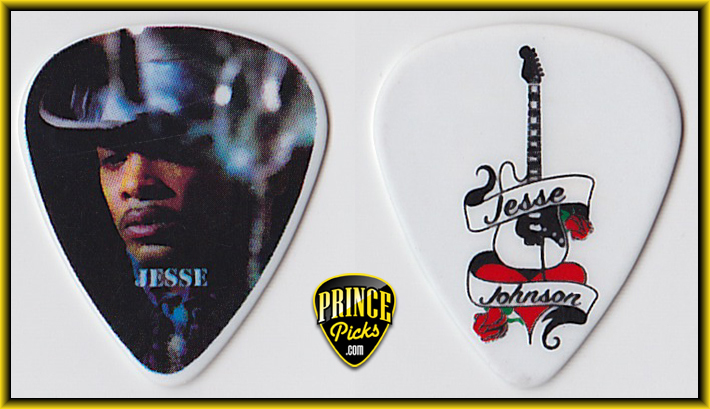 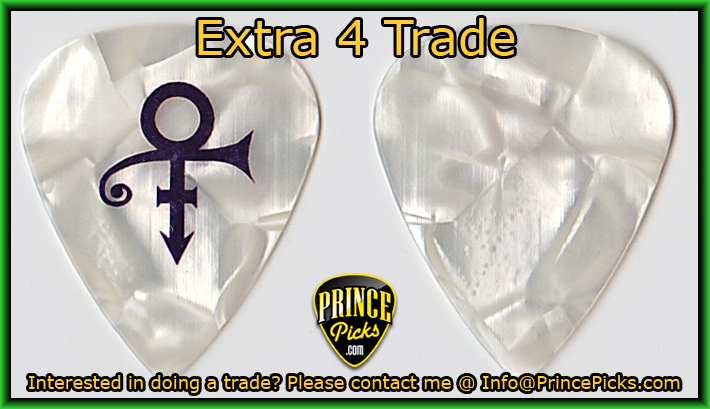 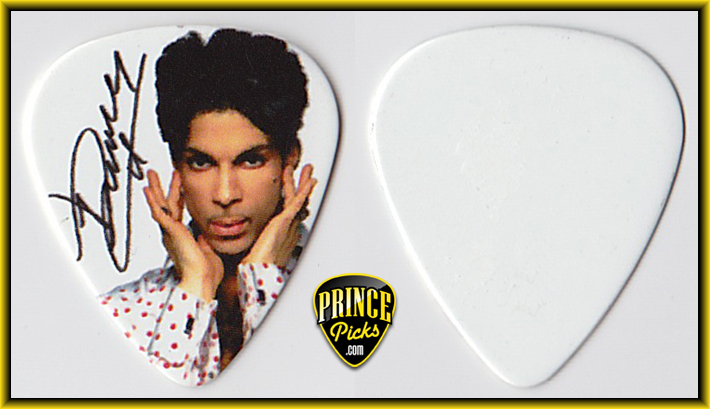 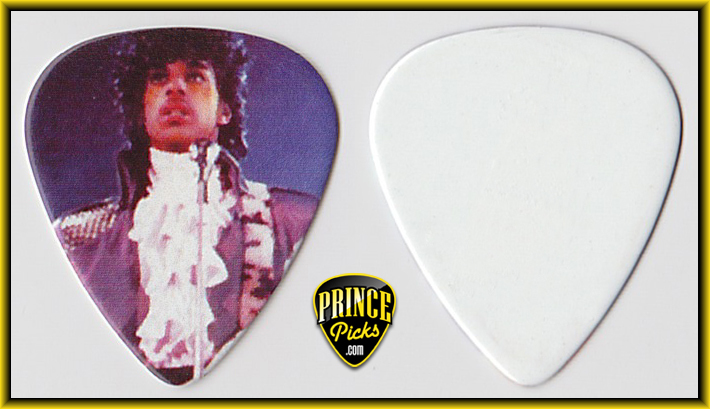 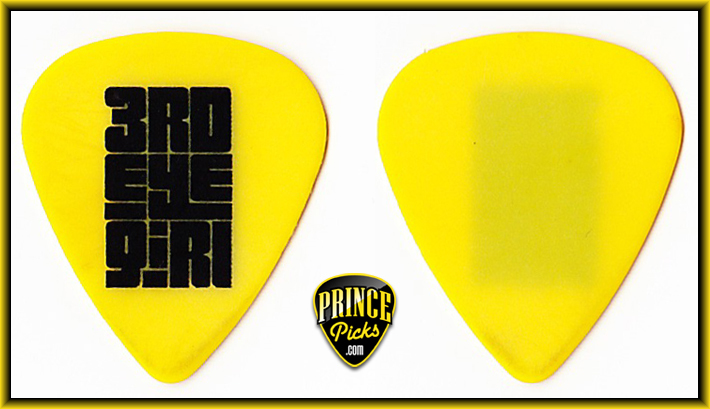 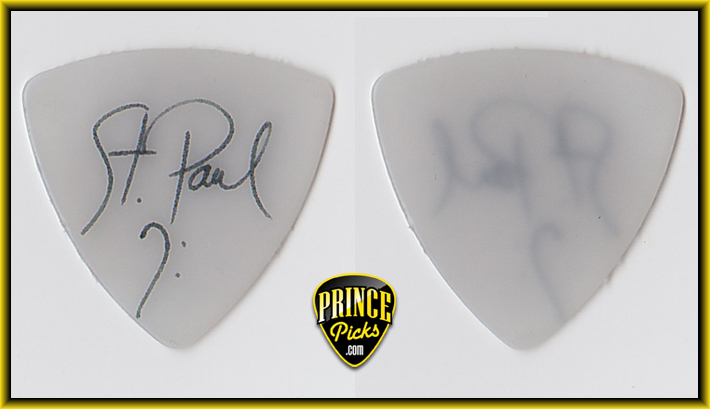 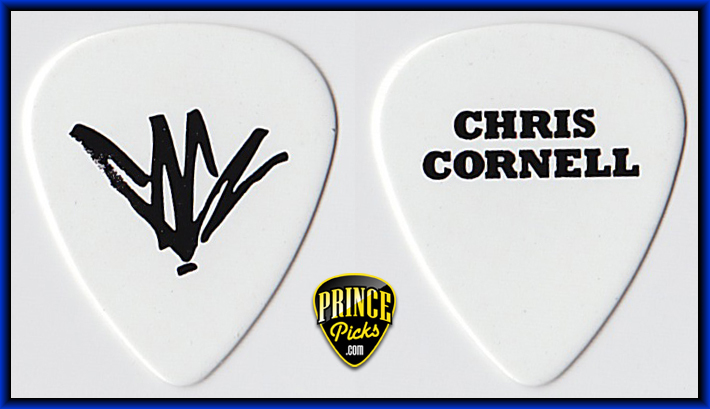 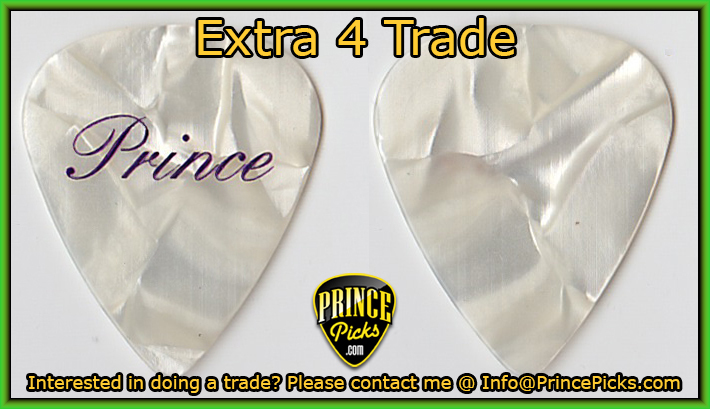 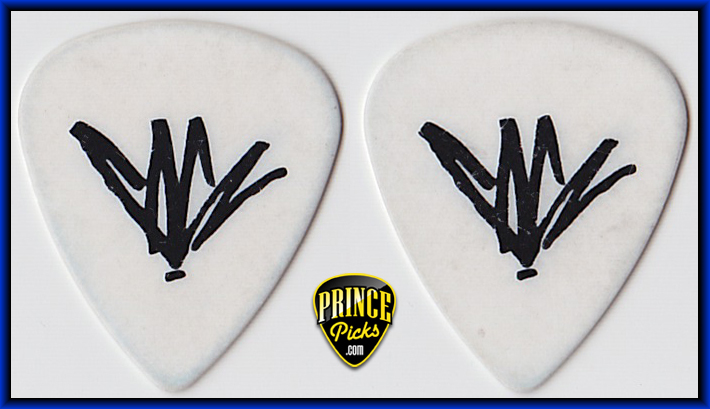 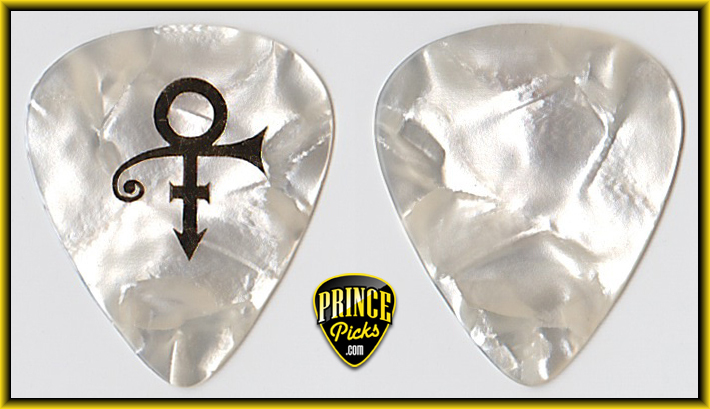 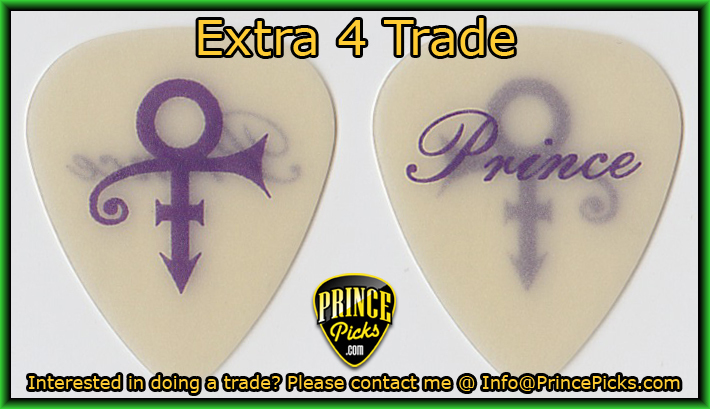 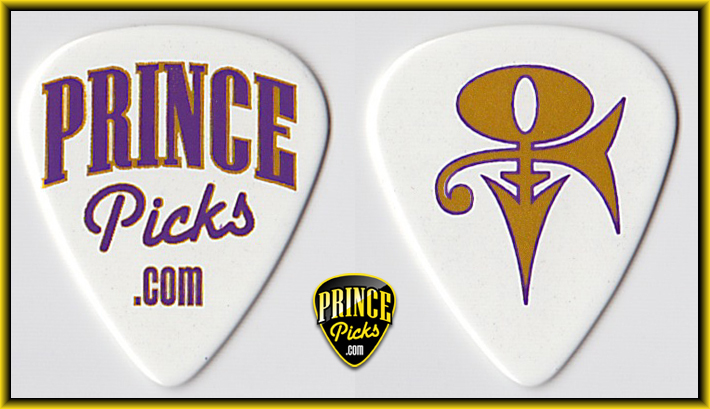 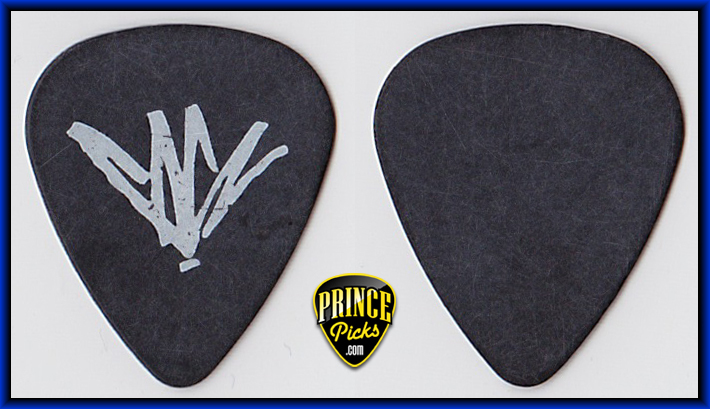 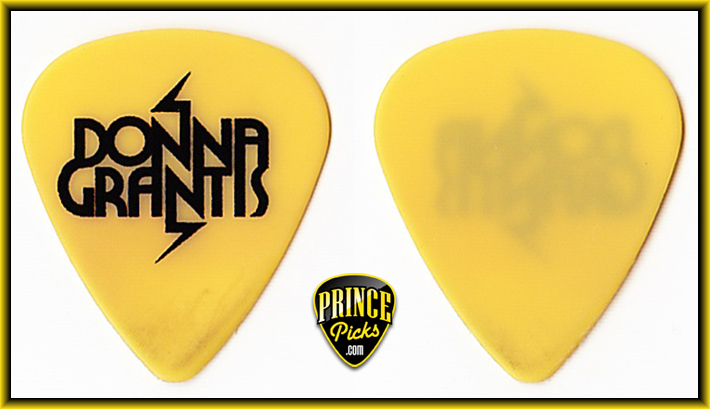 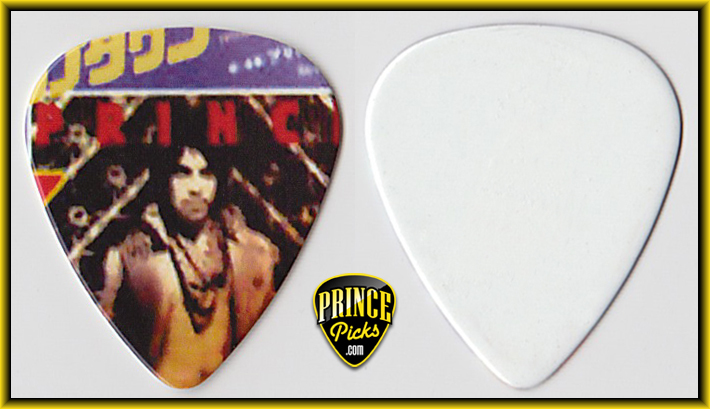 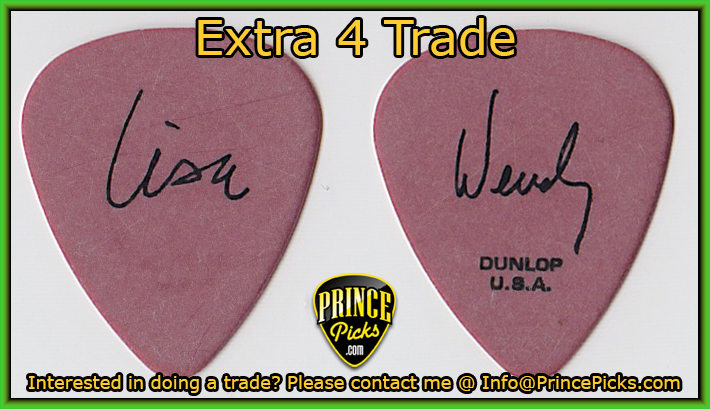 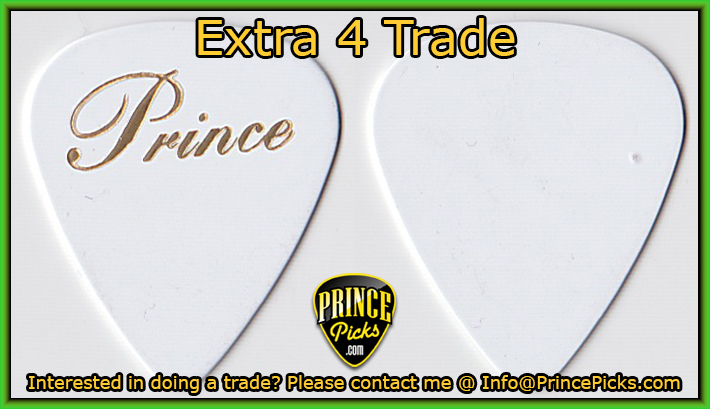 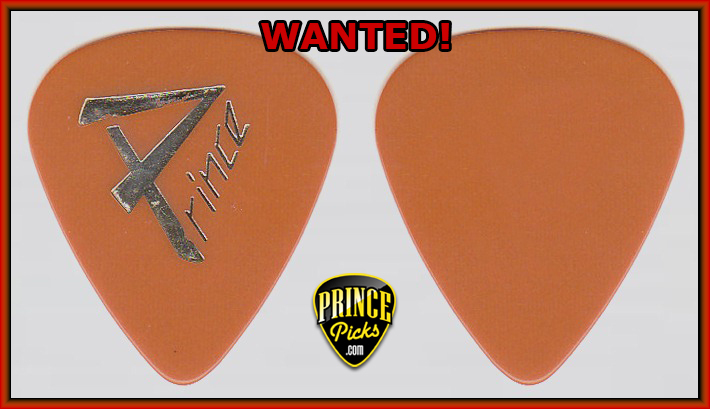 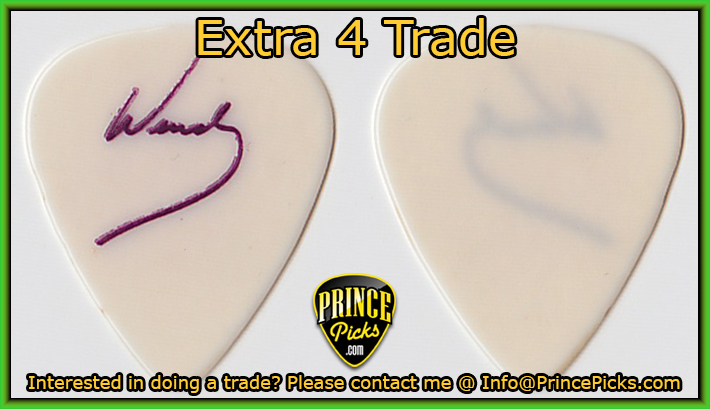 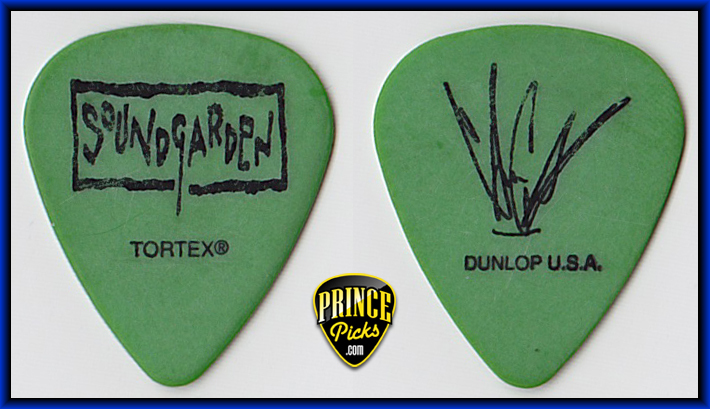 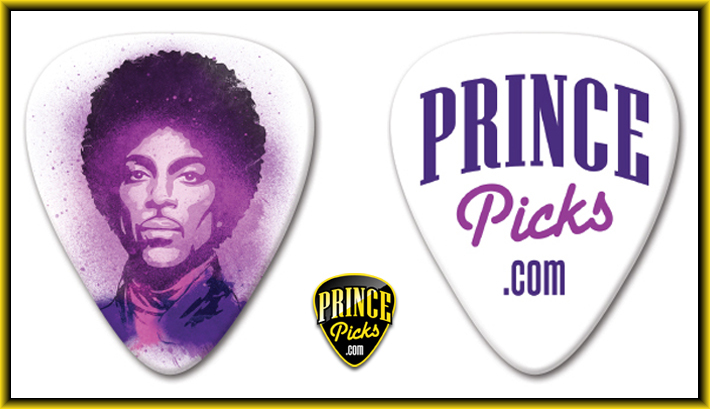 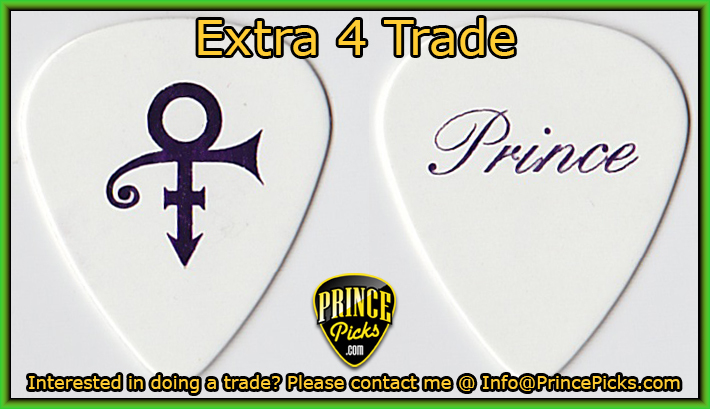 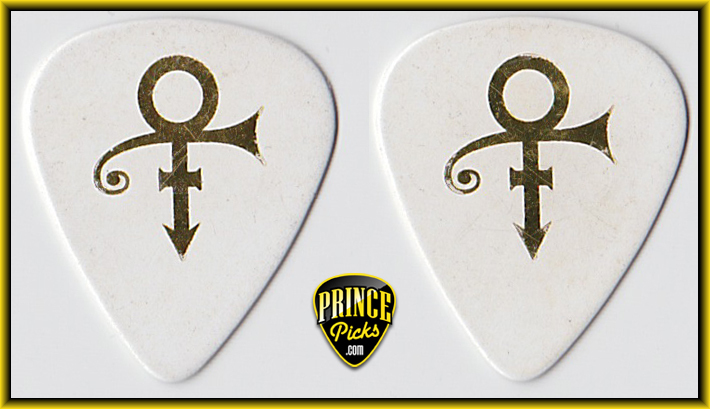 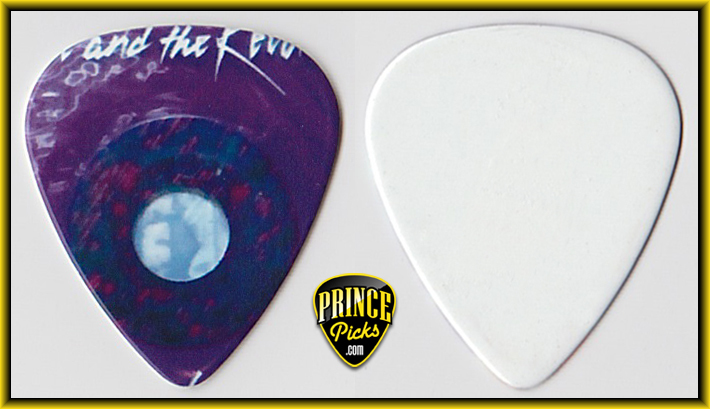 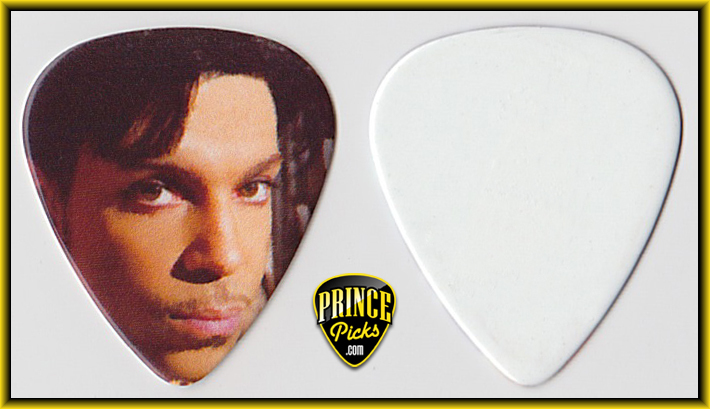 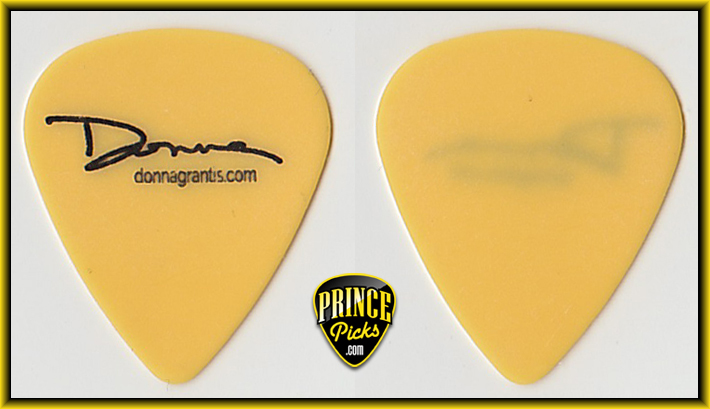 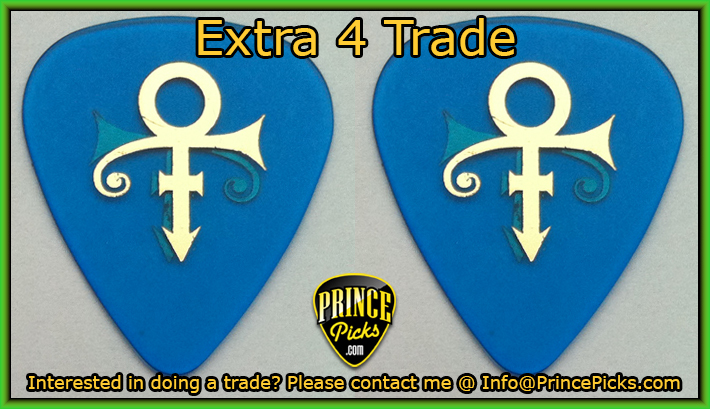 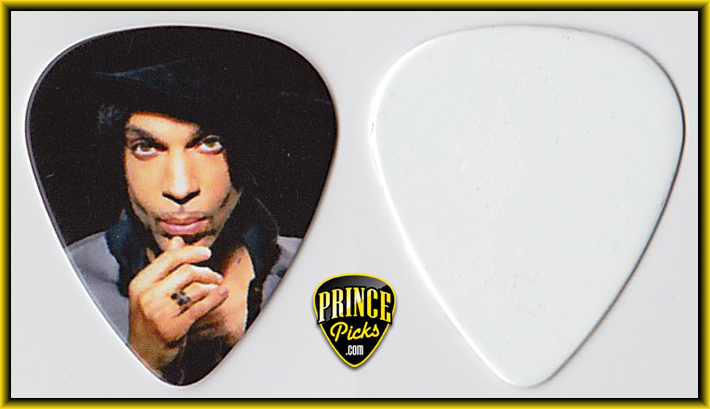 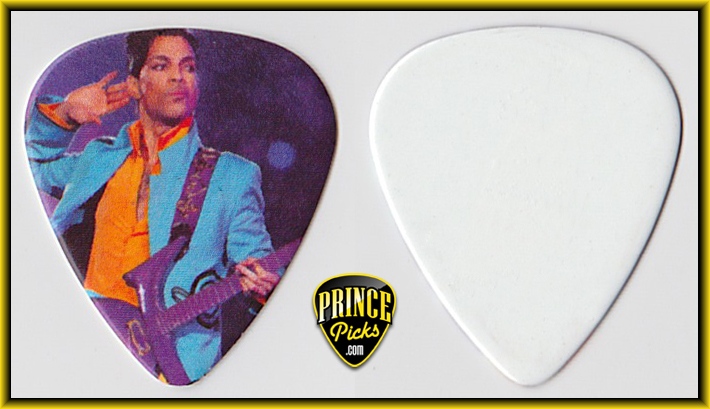 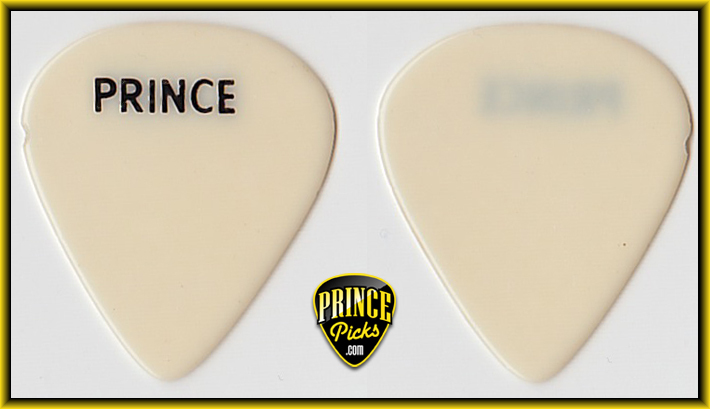 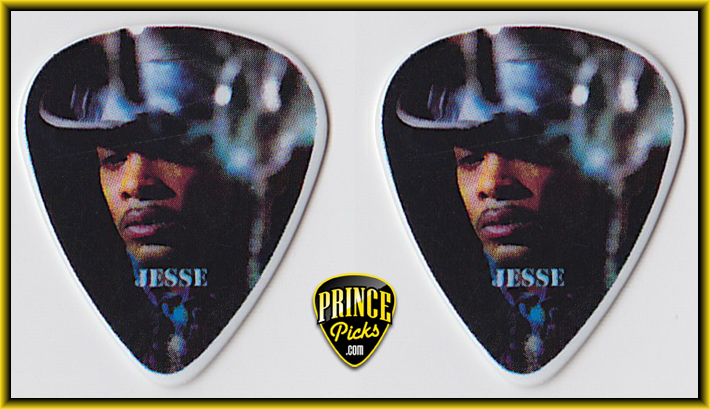 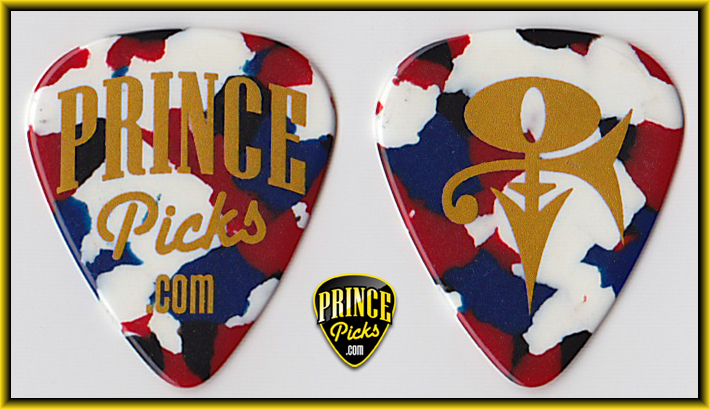 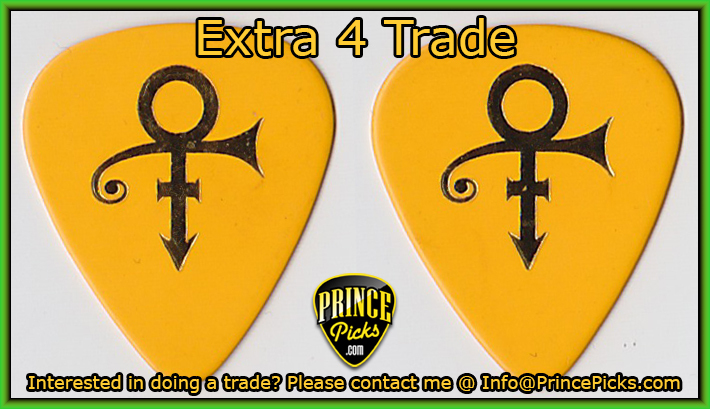 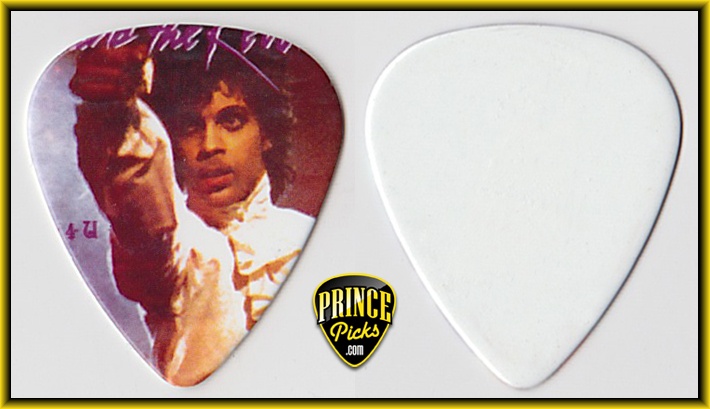 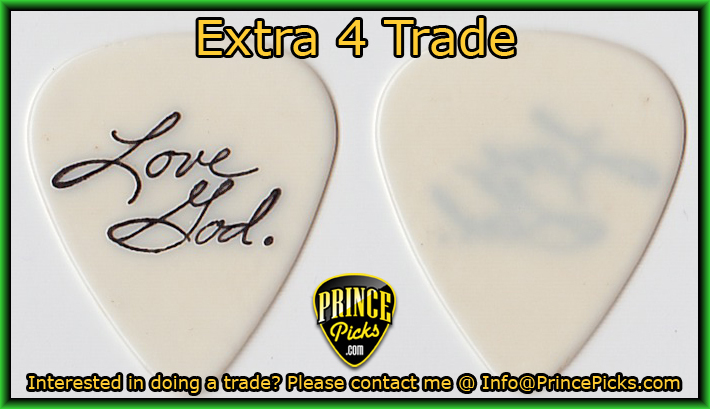 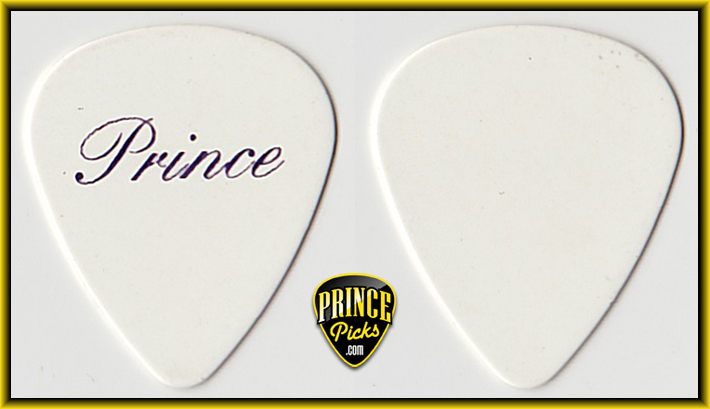 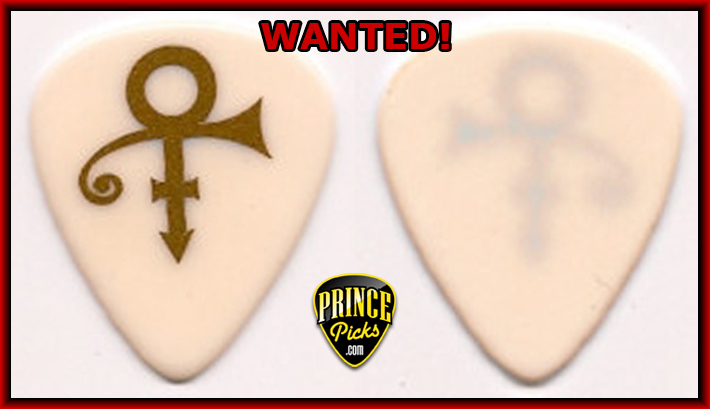 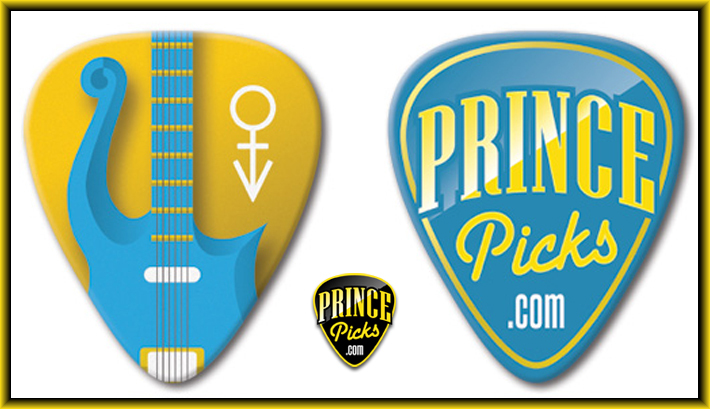 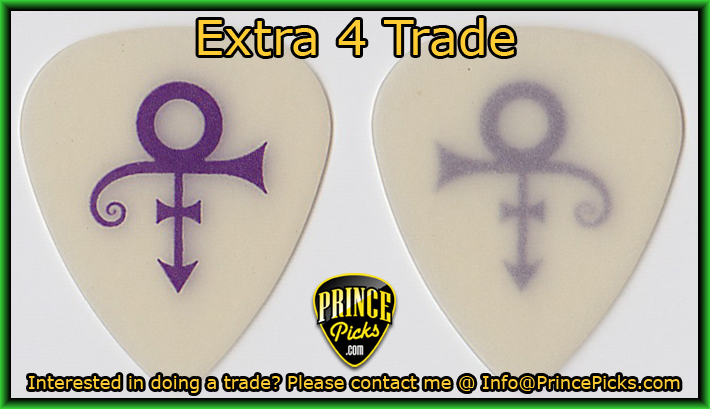 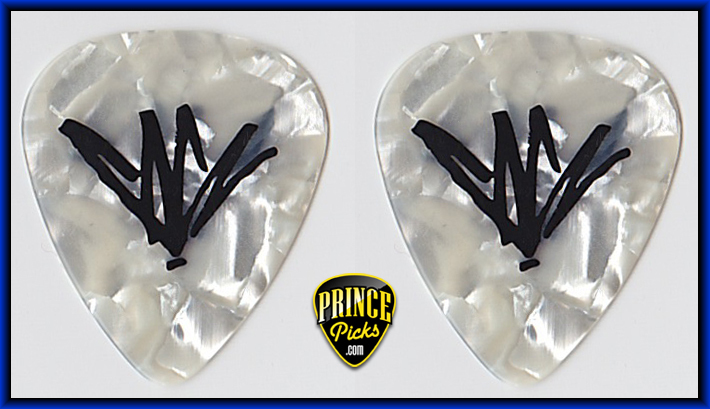 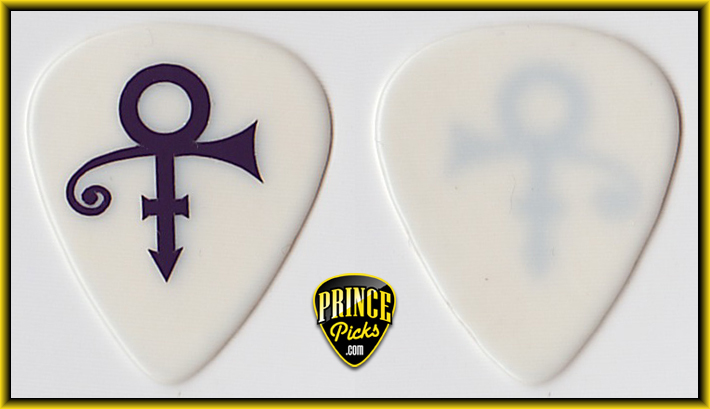 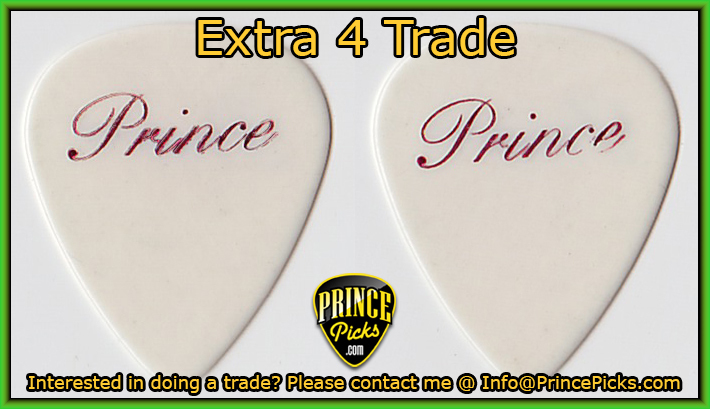 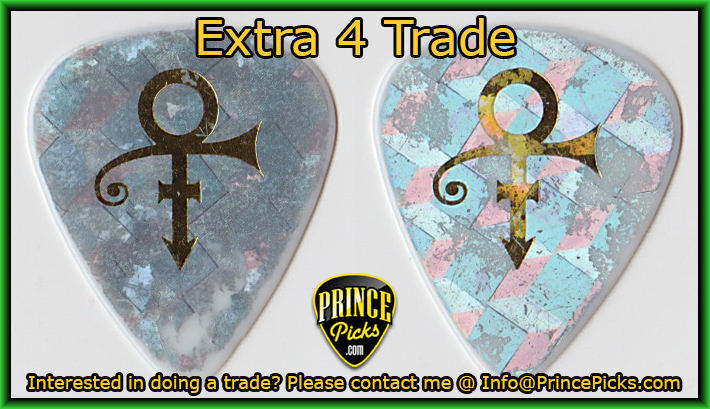 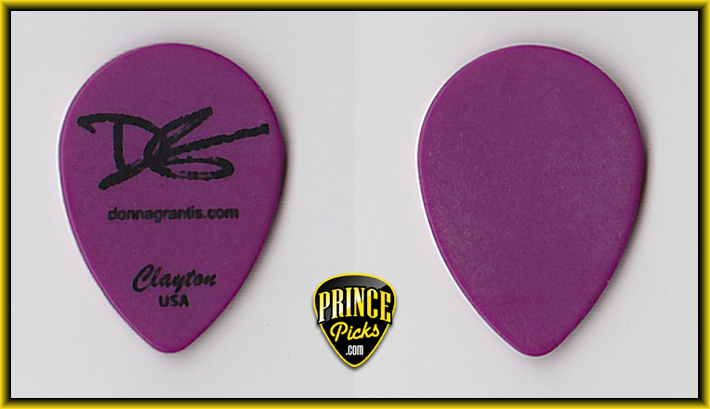 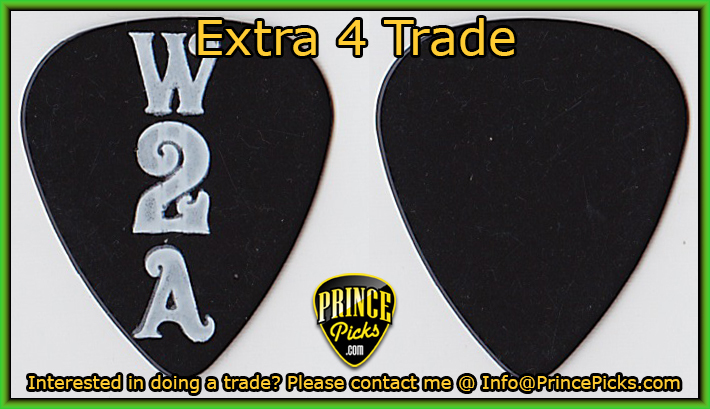 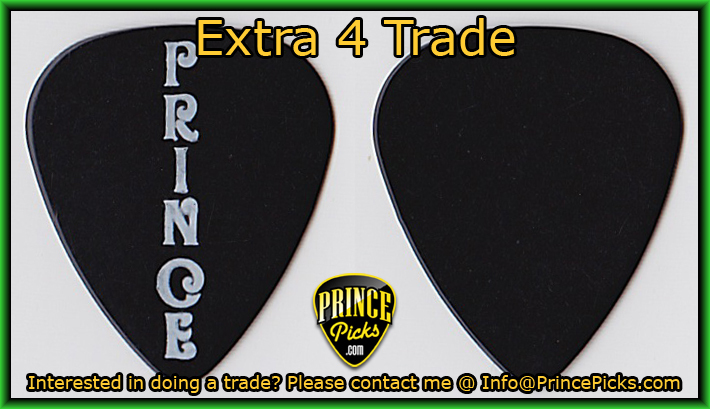 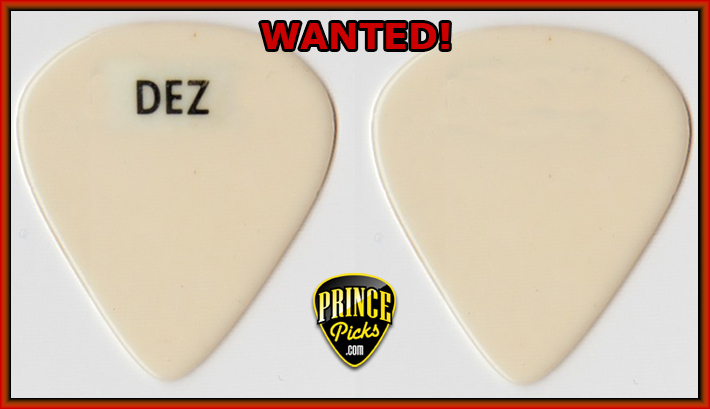 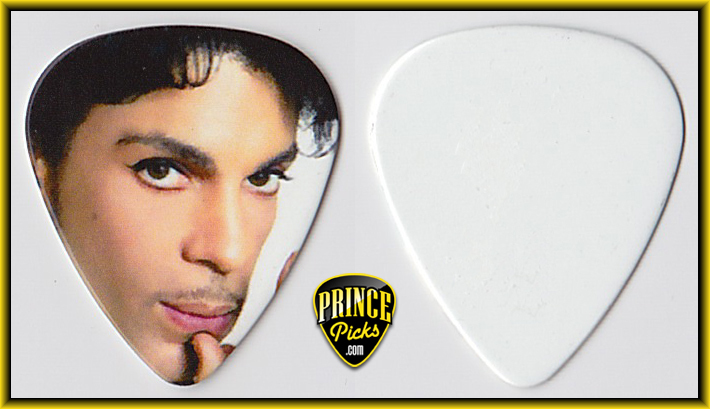 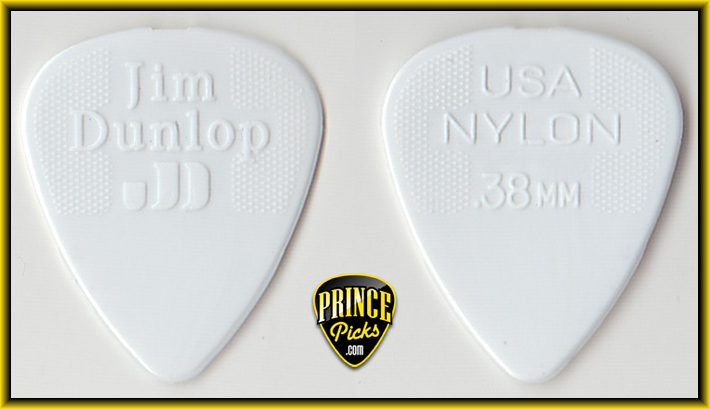 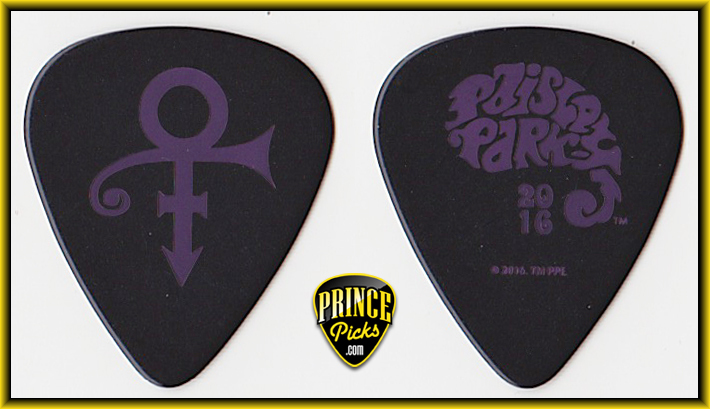 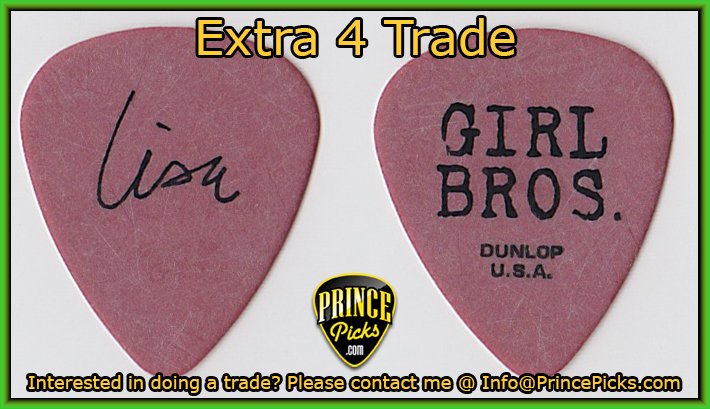 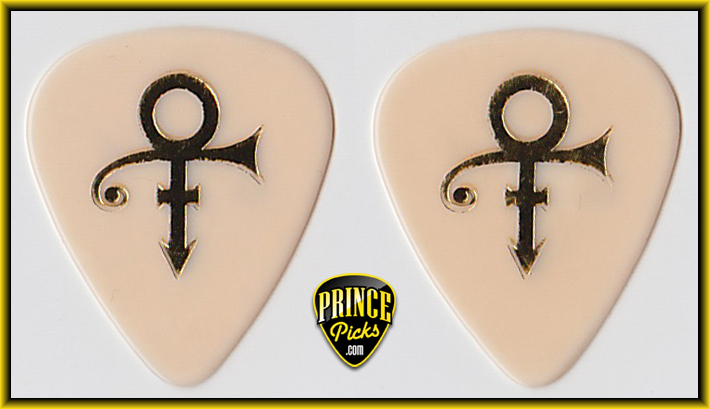 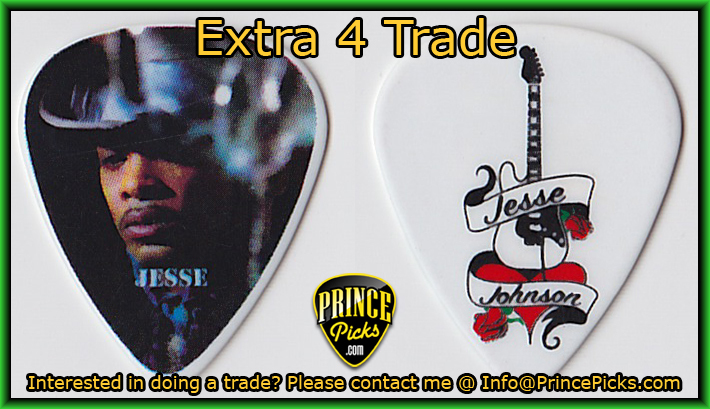 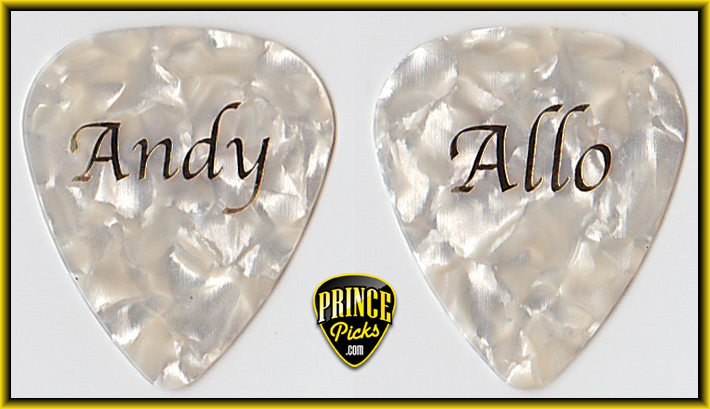 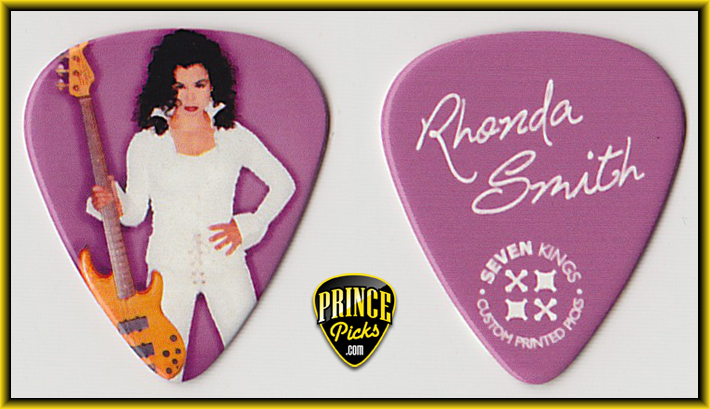 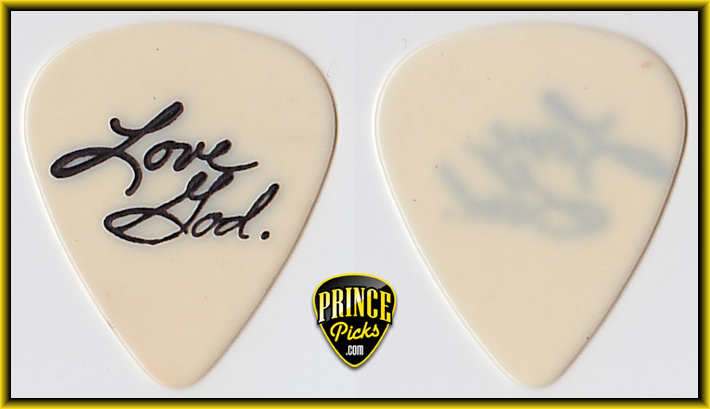 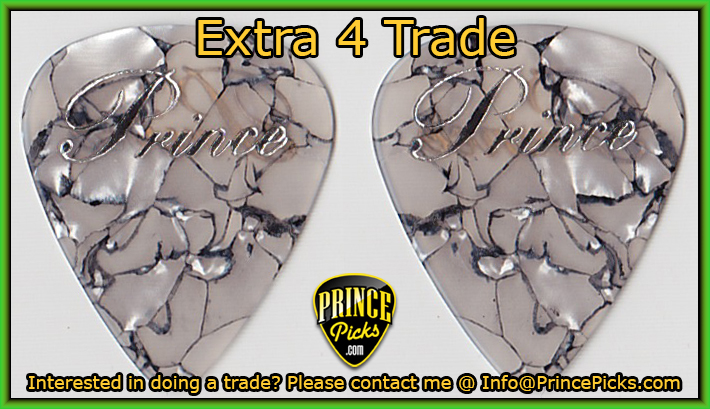 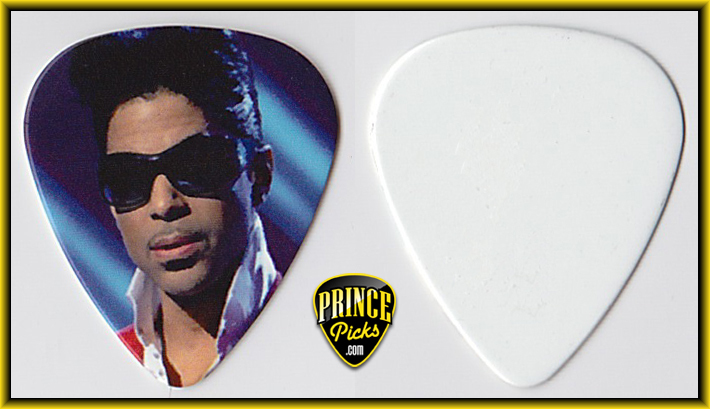 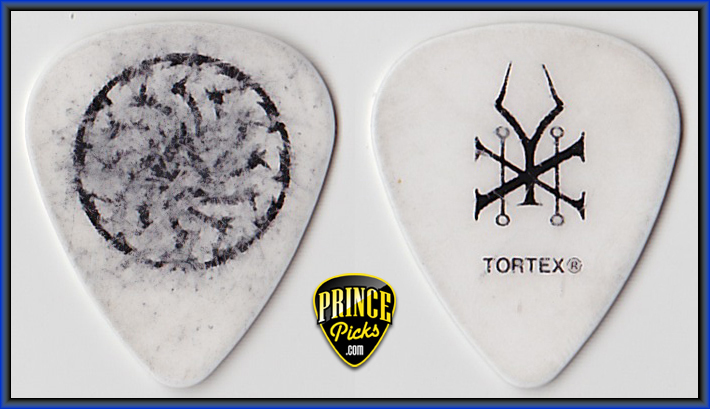 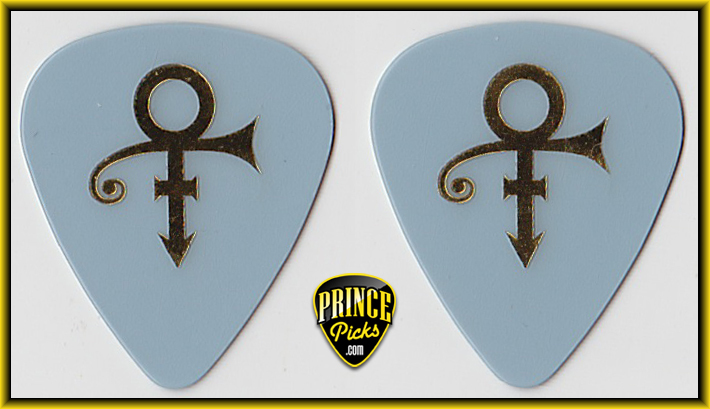 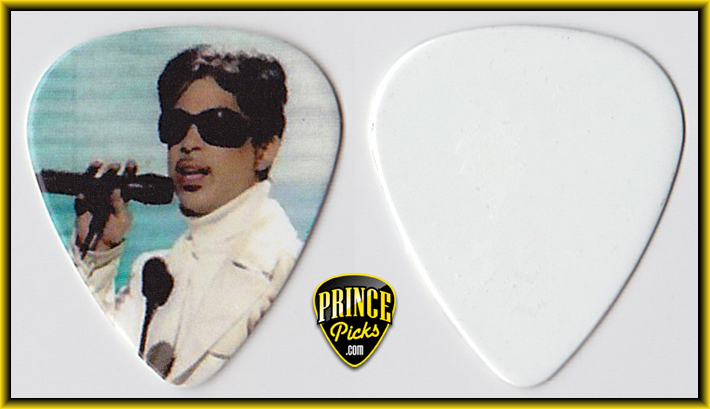 Part of a four pick set. 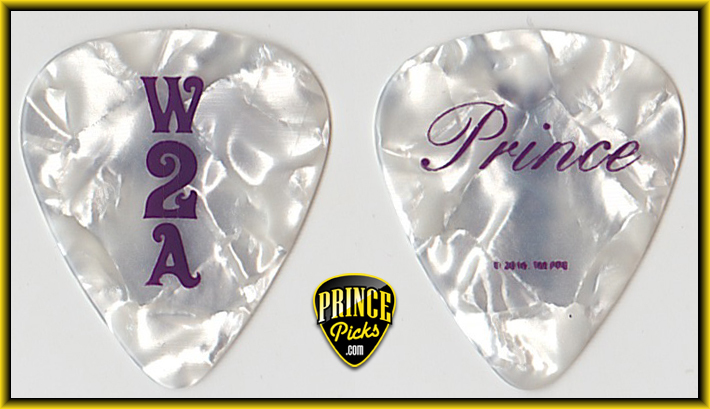 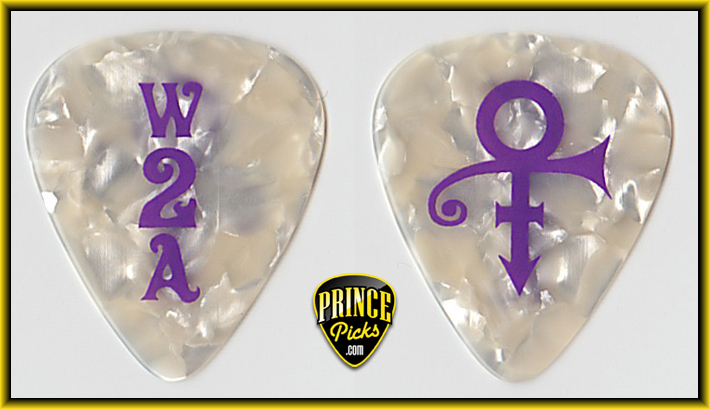 This is the only one different from the W2A set. 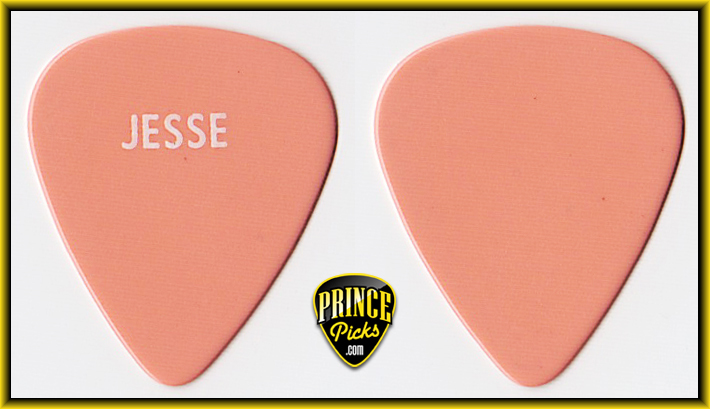 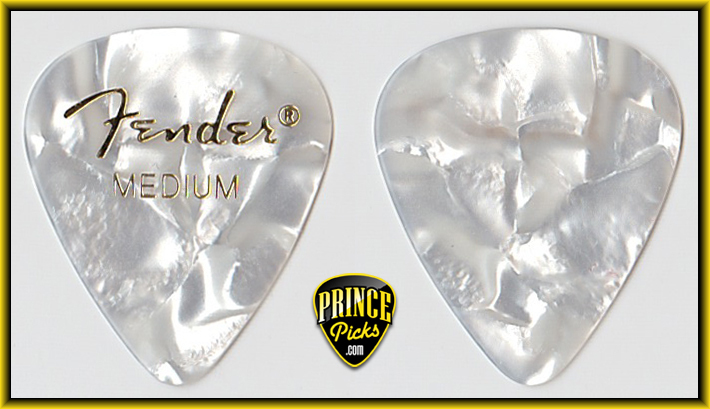 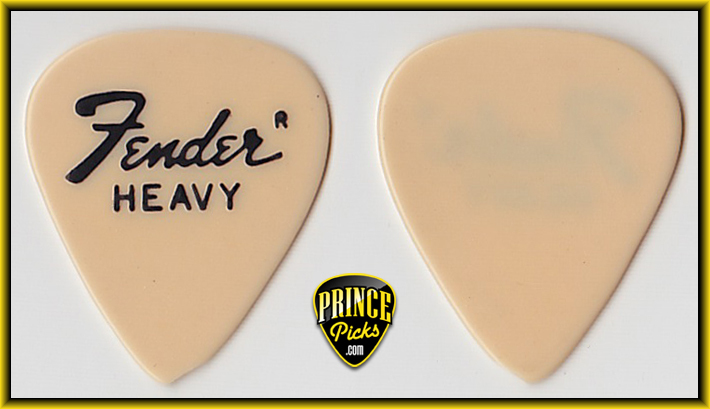 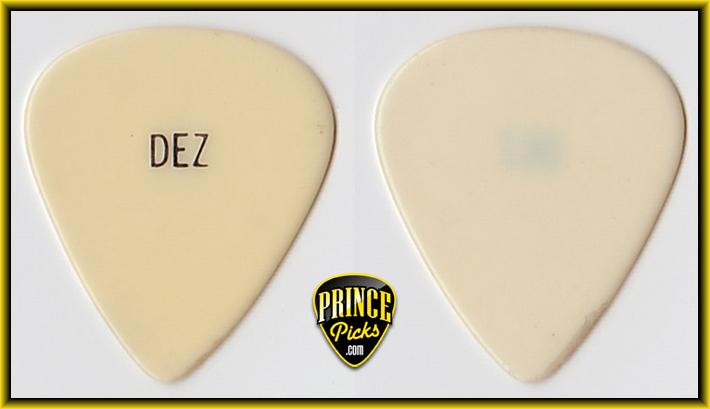 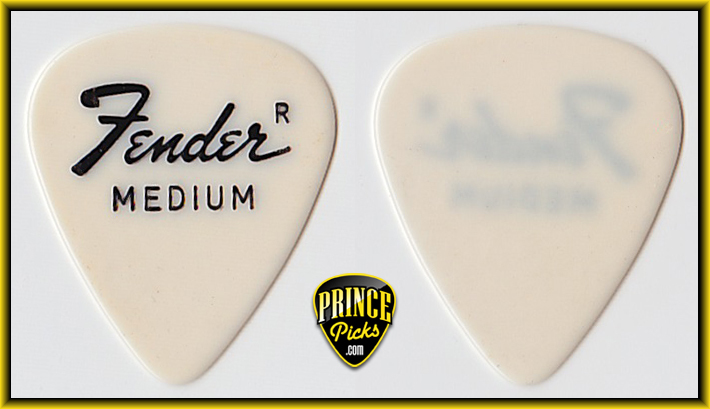 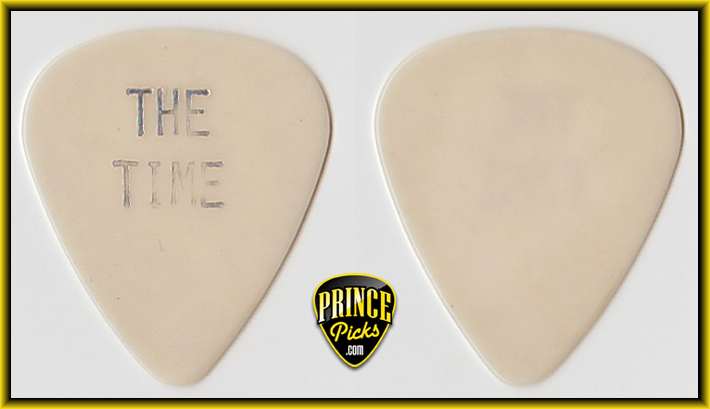 Fender Pre-CBS 351 Medium As used during the early period of Prince career. 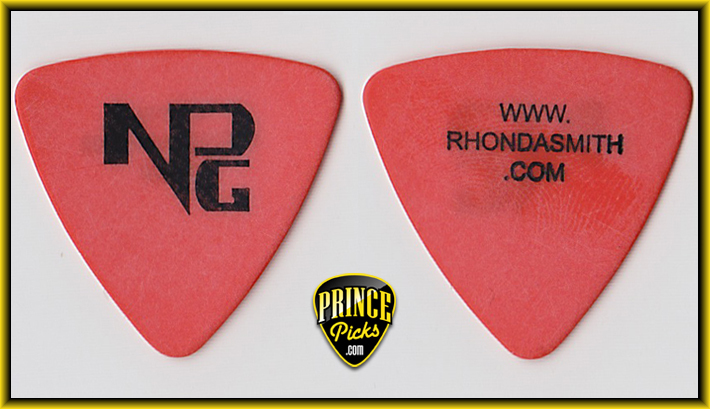 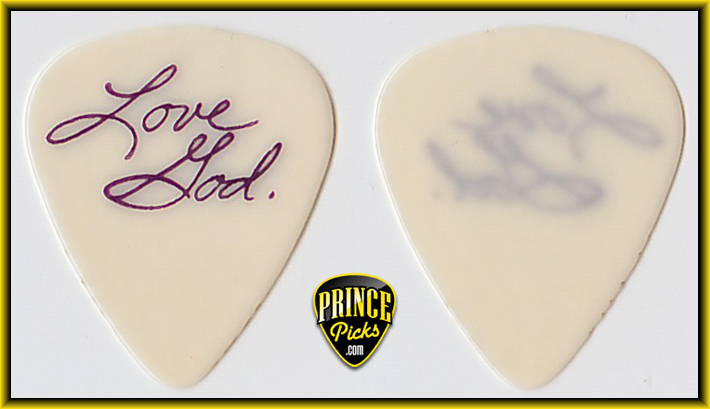 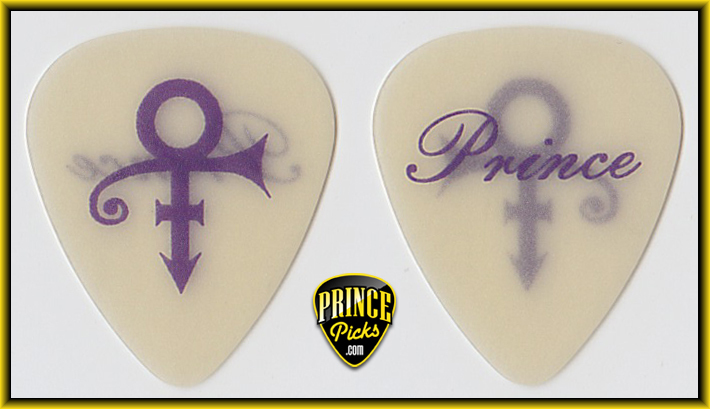 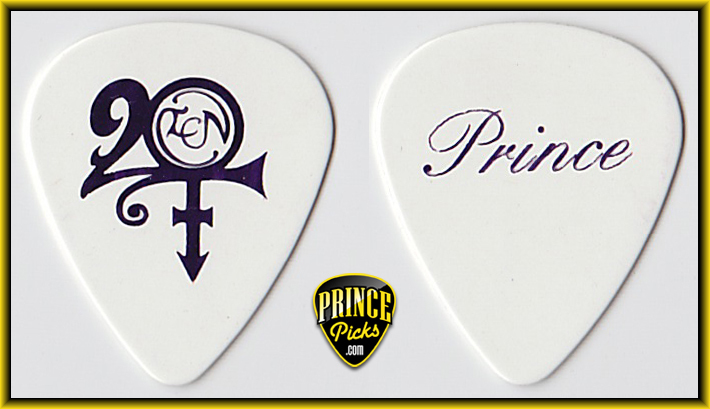 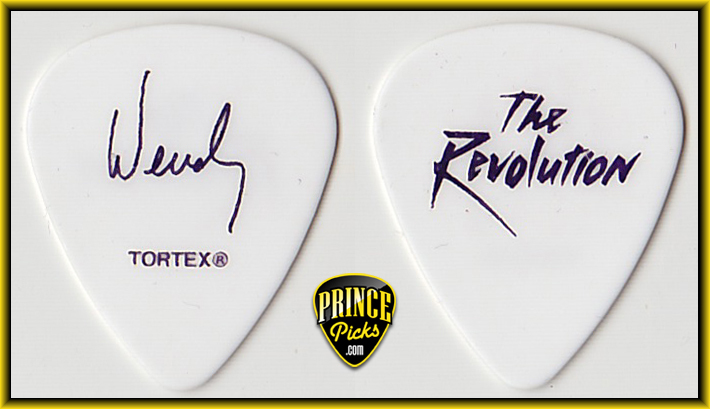 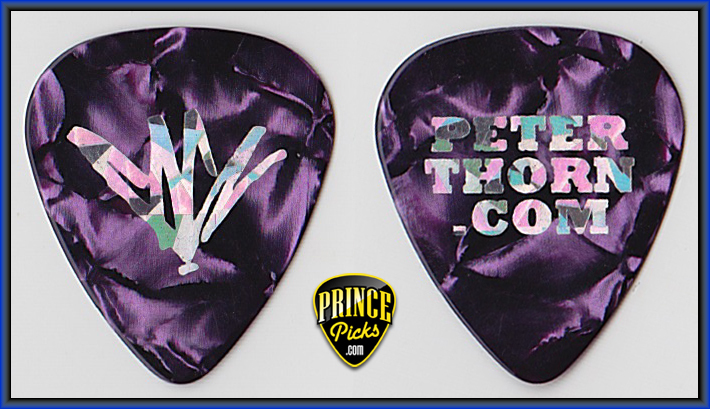 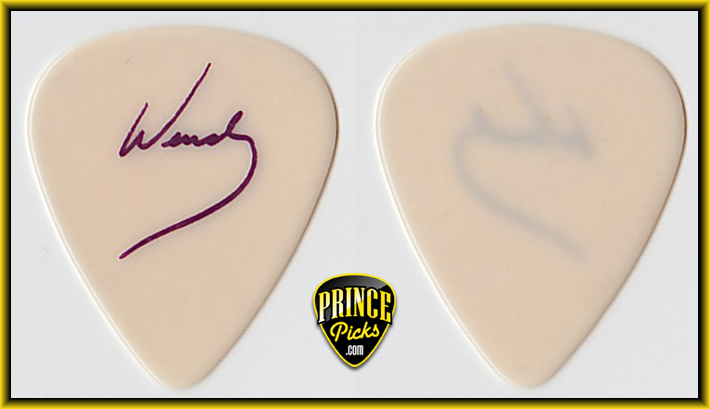 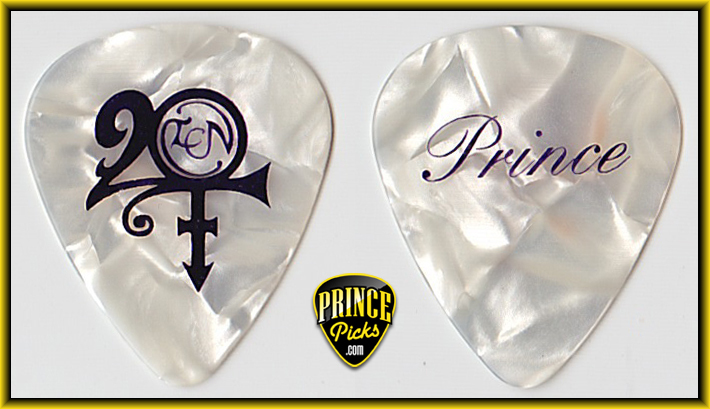 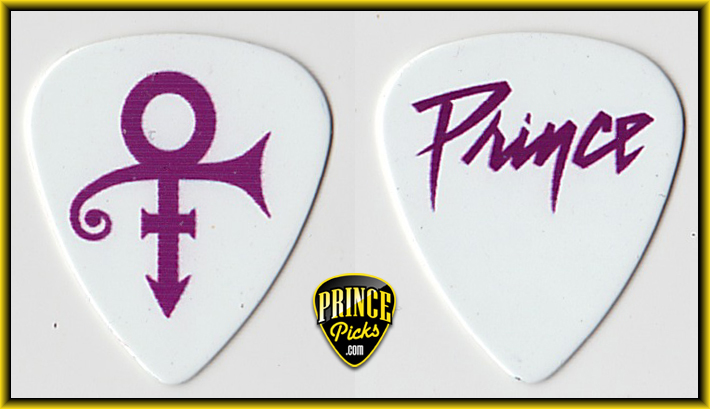 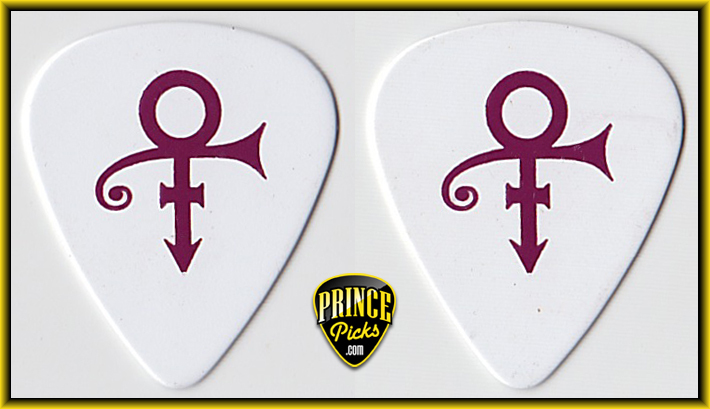 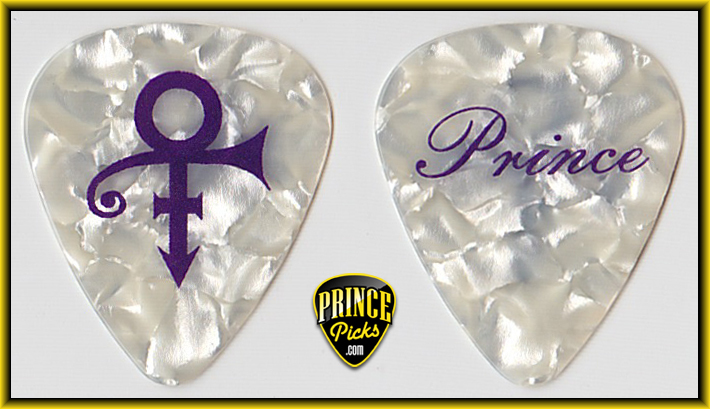 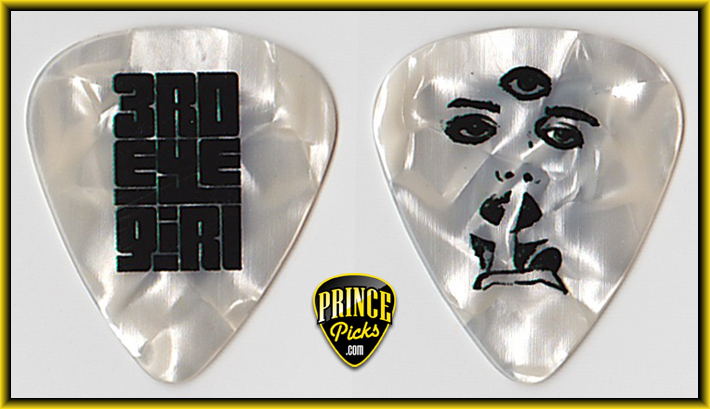 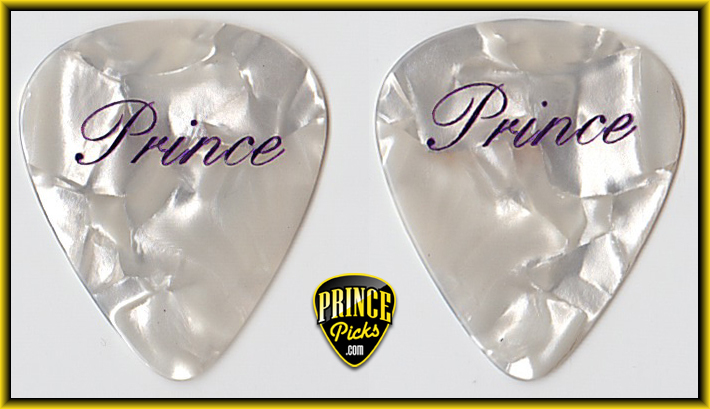 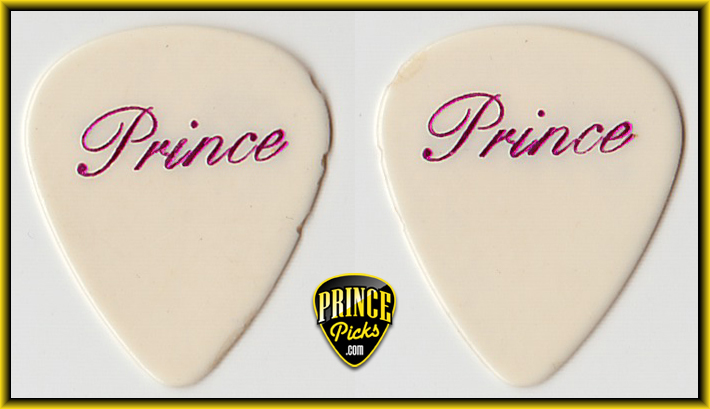 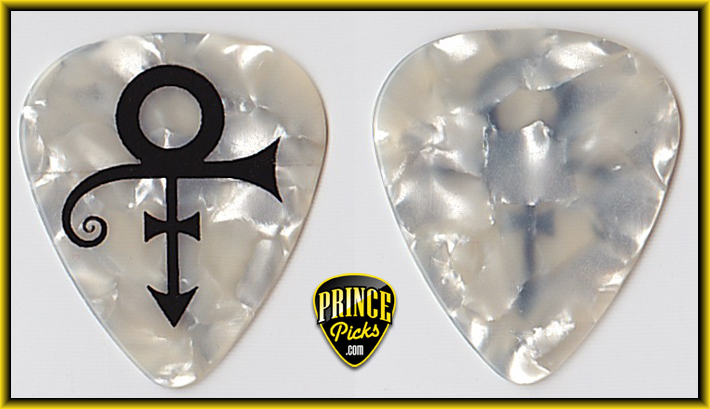 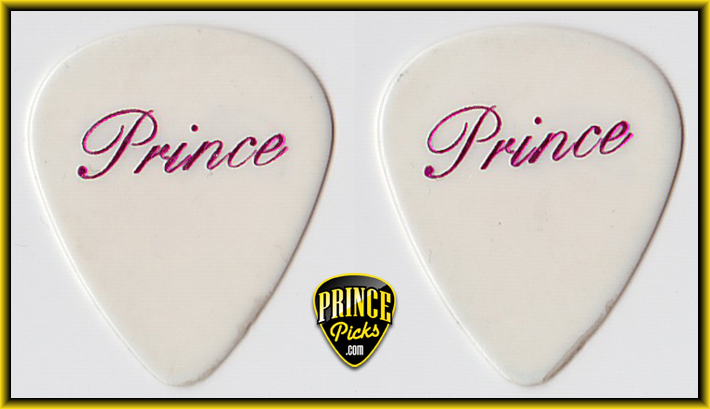 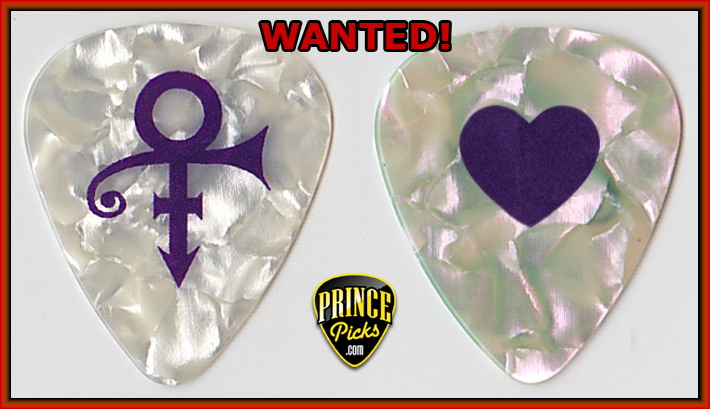 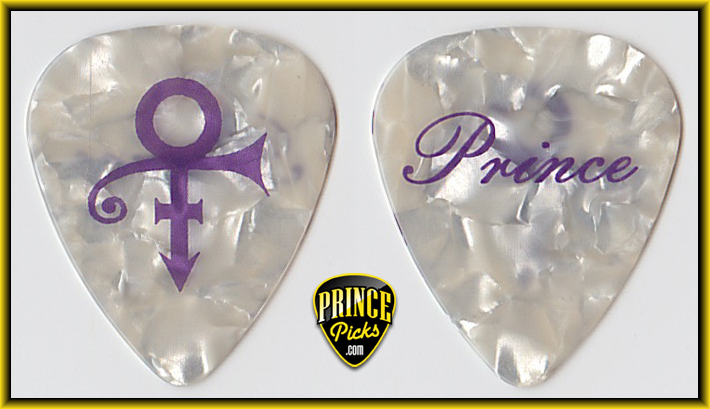 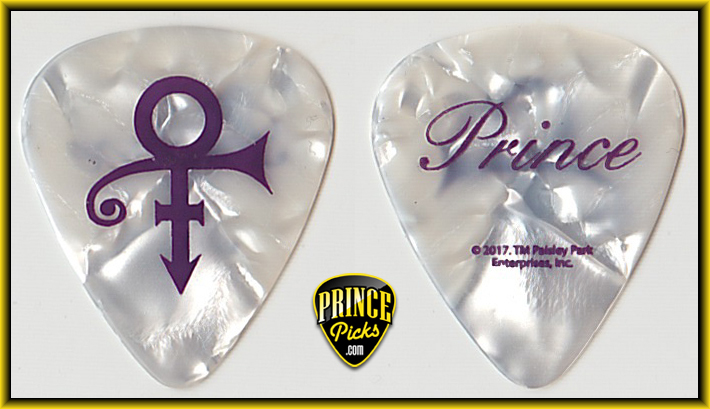 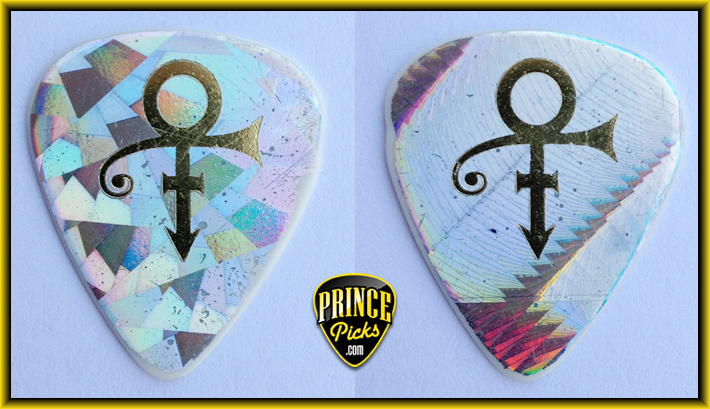 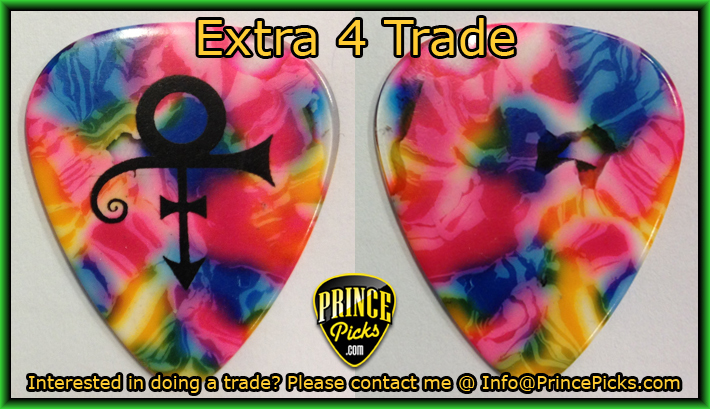 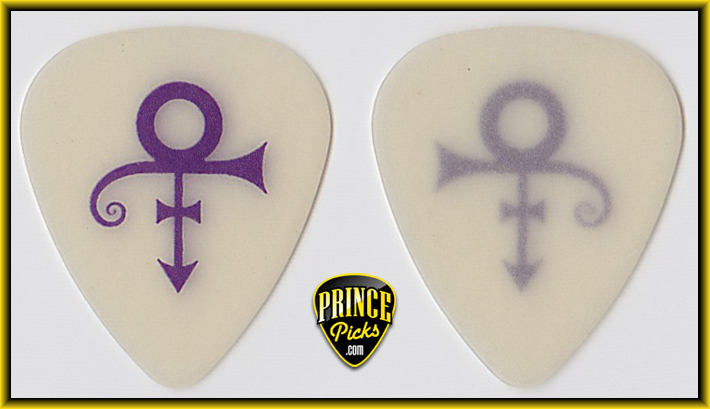 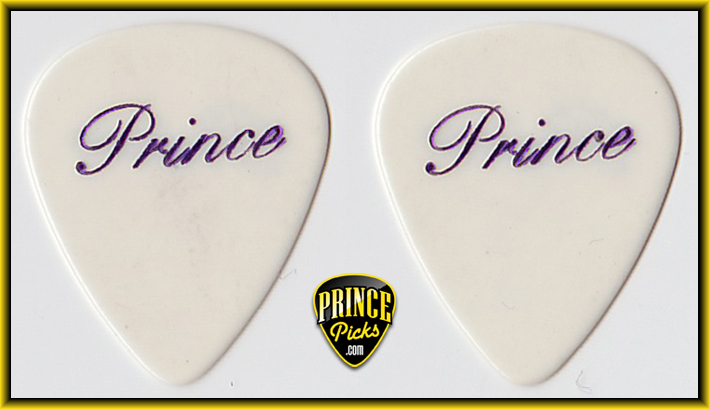 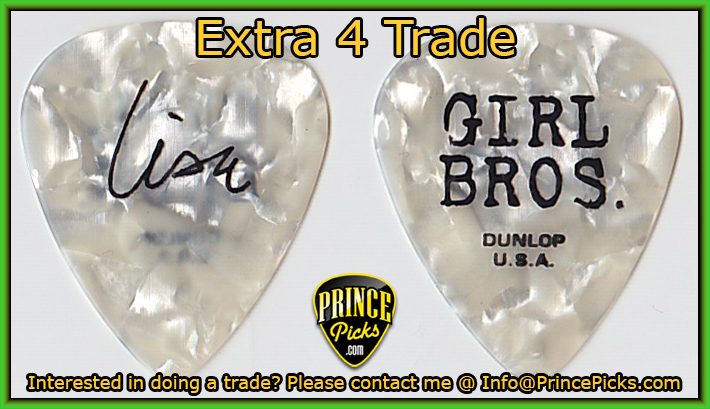 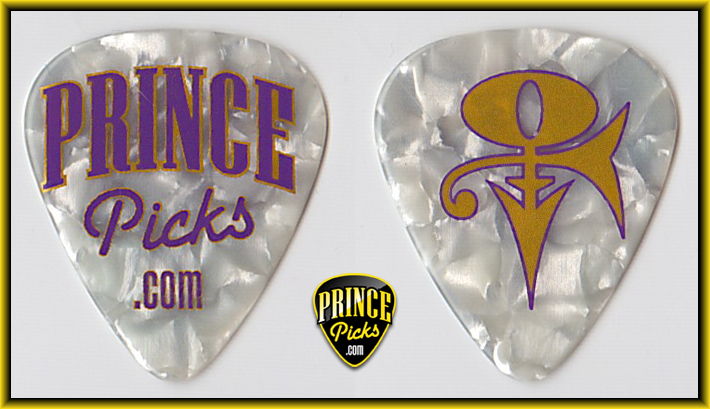 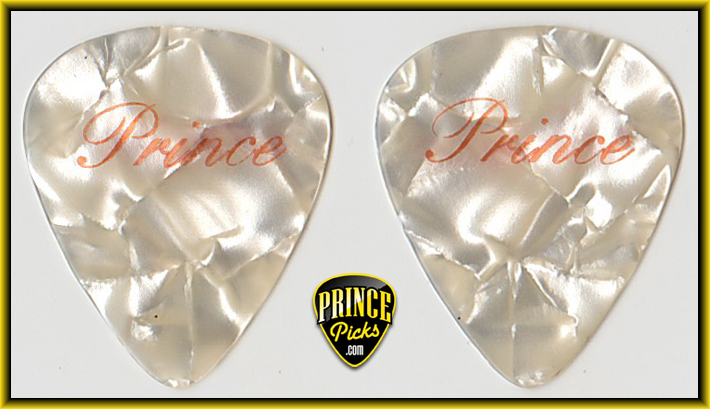 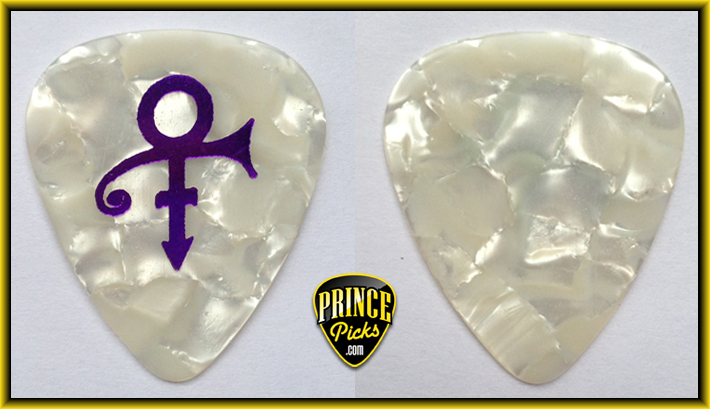 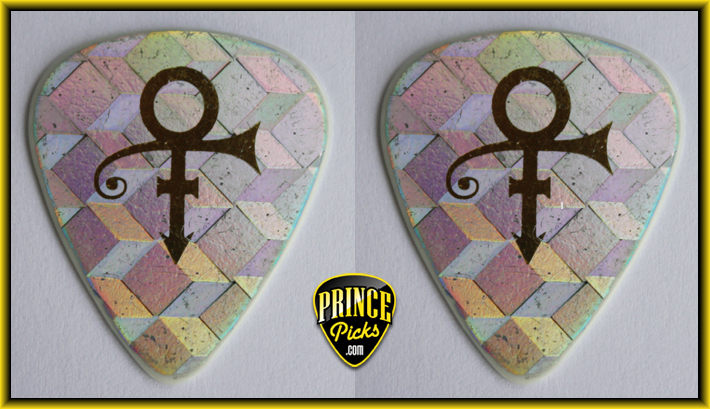 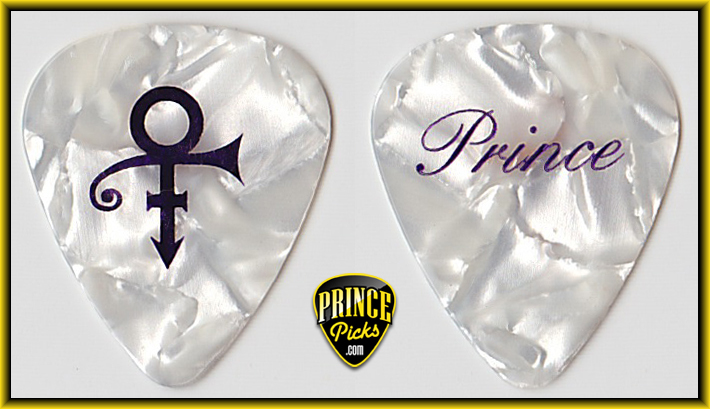 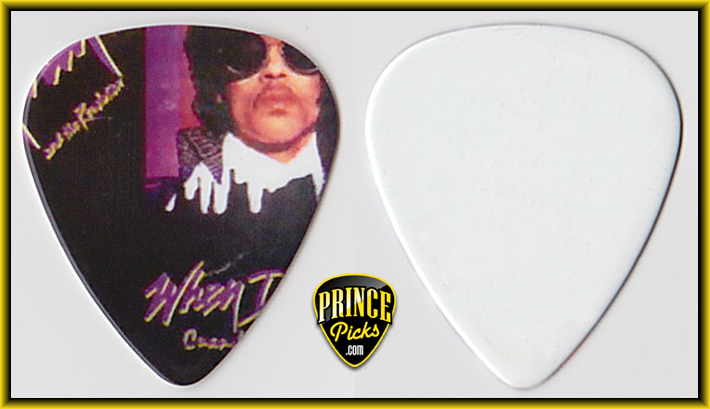 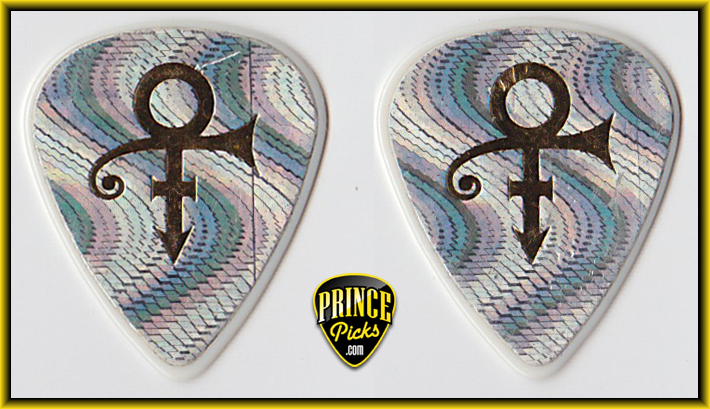 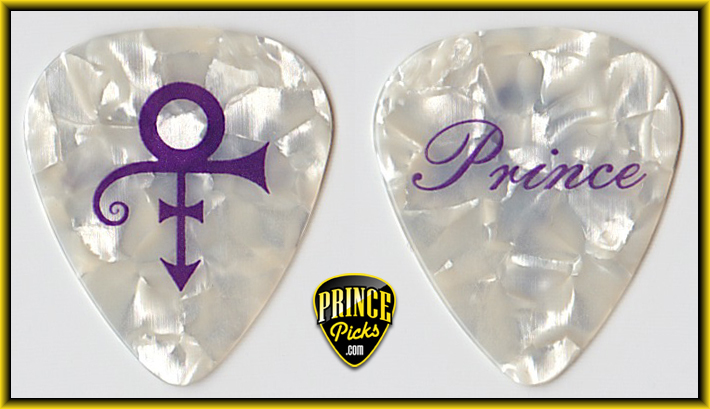 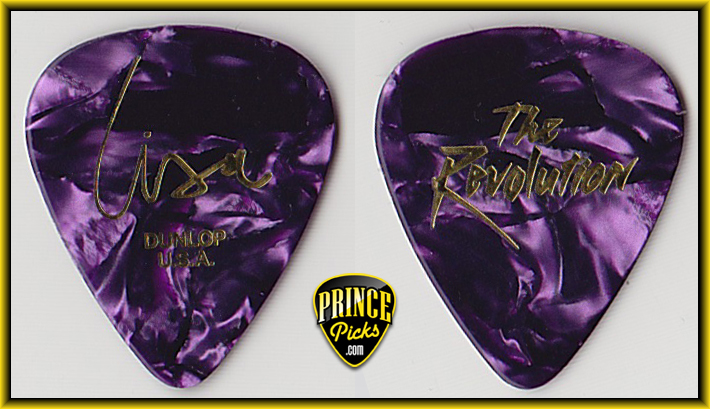 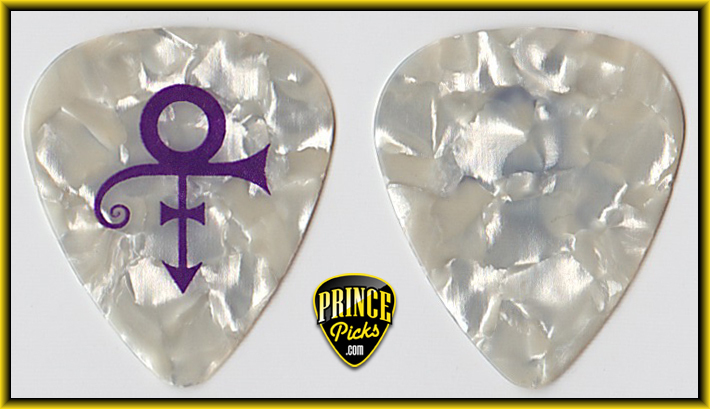 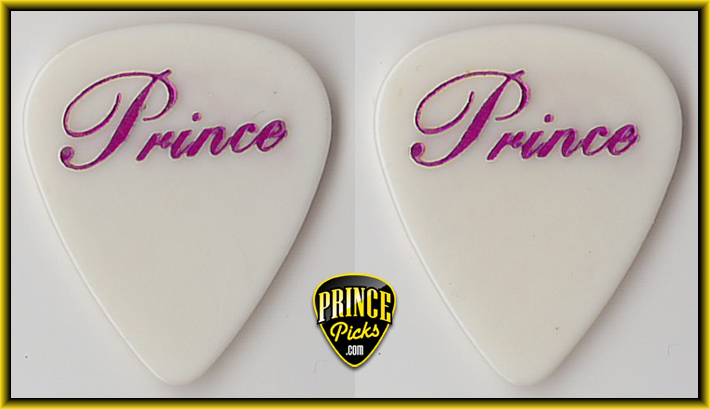 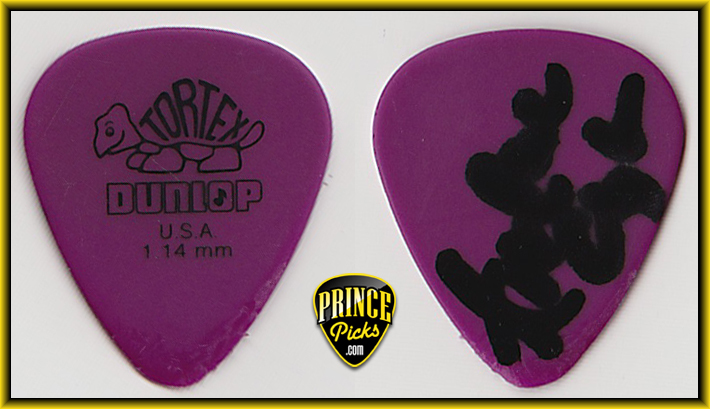 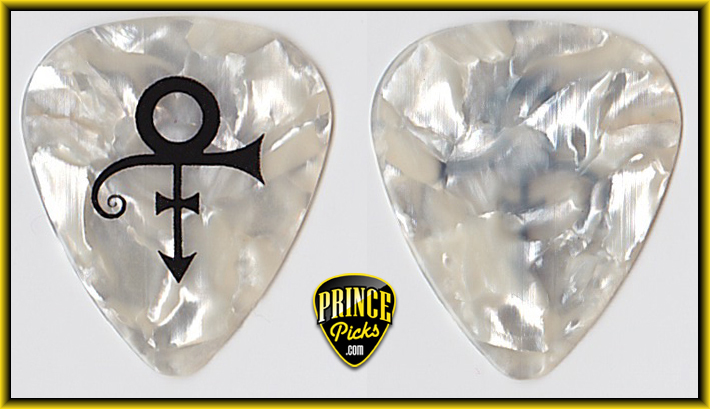 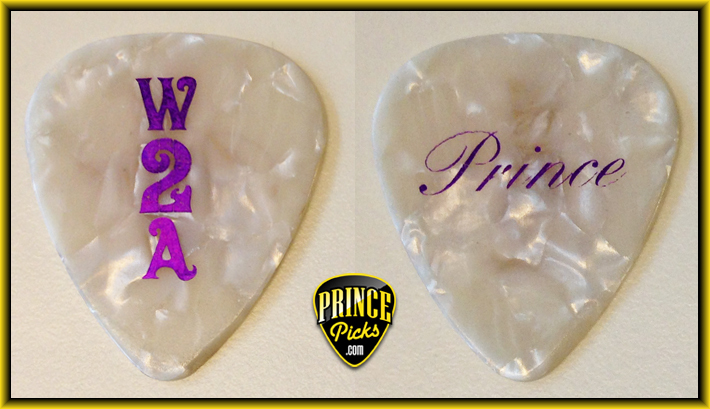 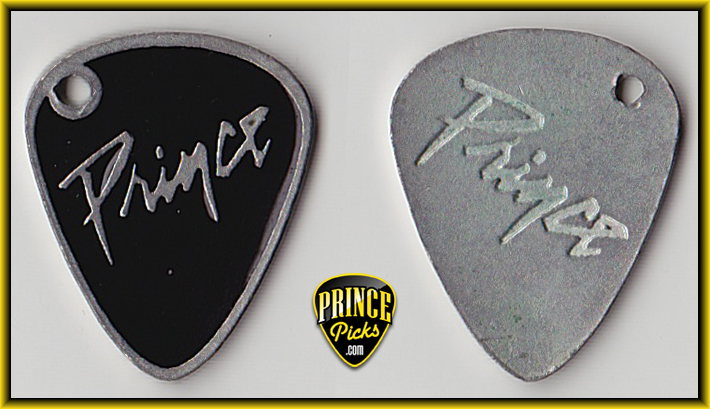 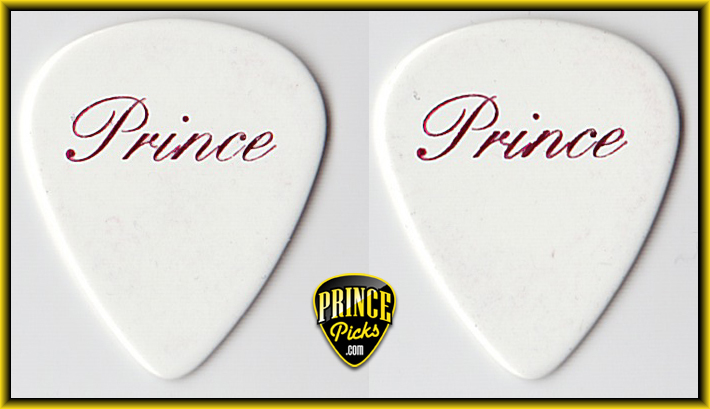 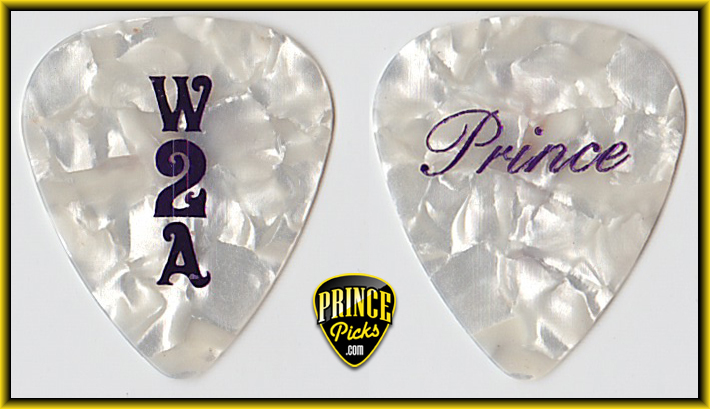 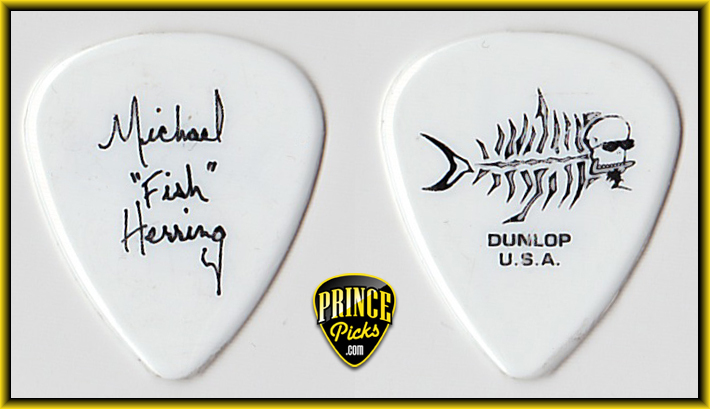 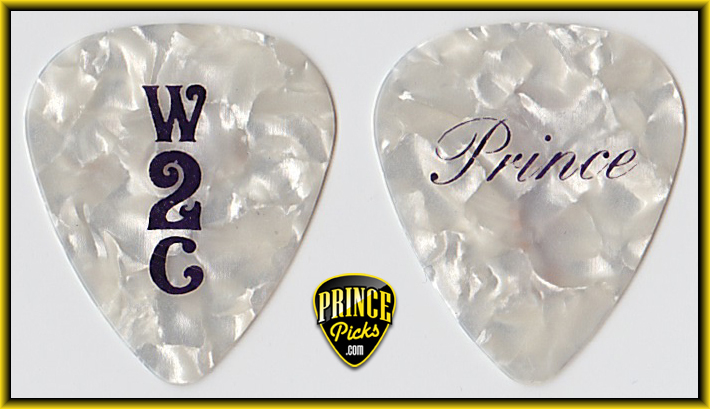 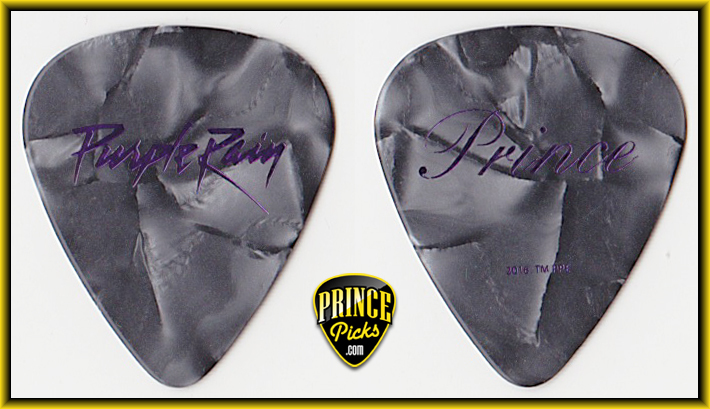 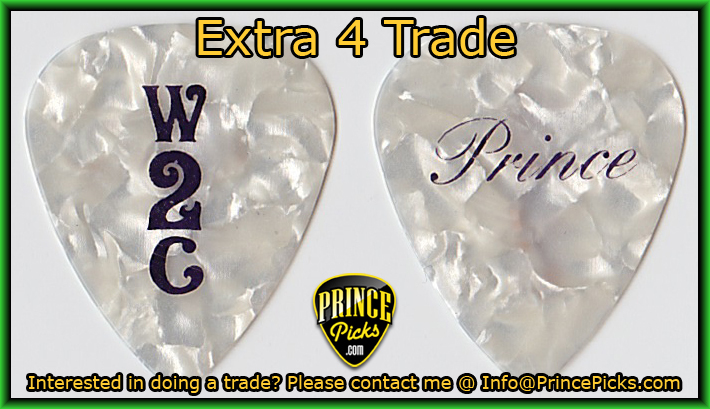 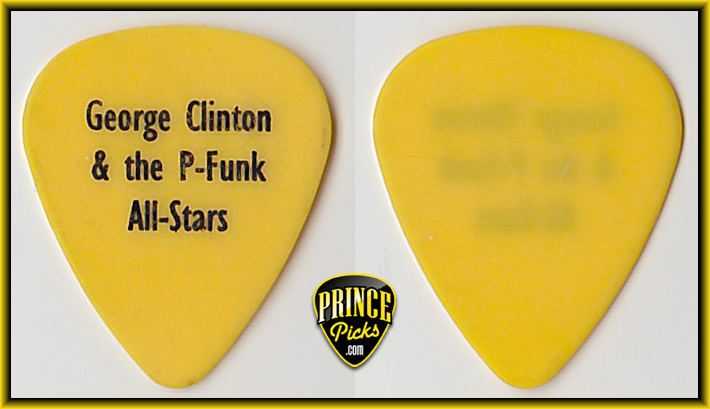 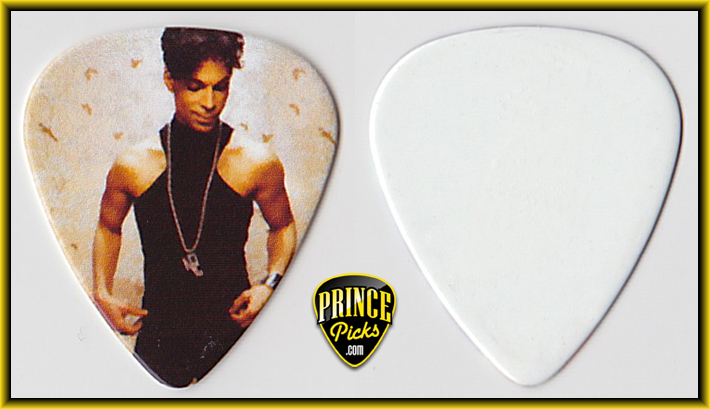 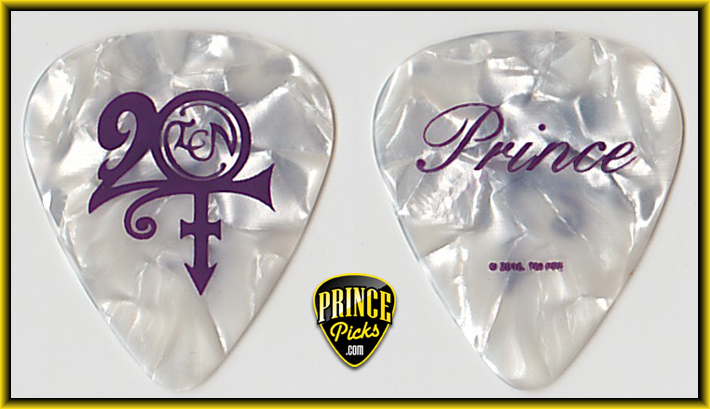 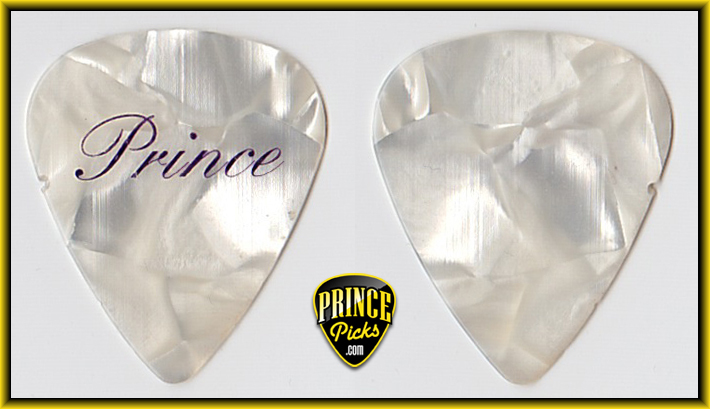 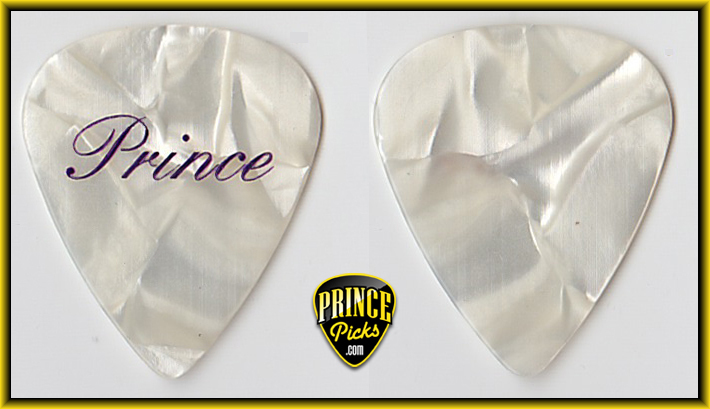 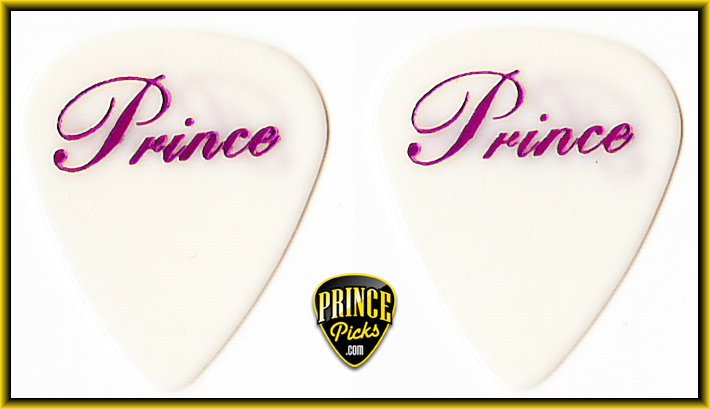 This one was NOT used by Prince but is in my collection as a reference. Fender Medium As used during the Live Out Live Tour. 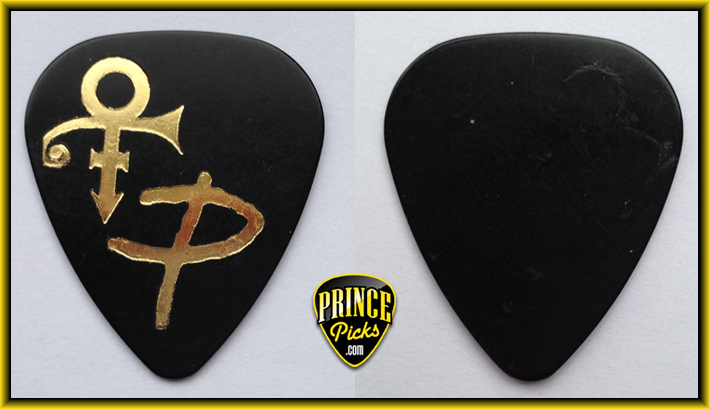 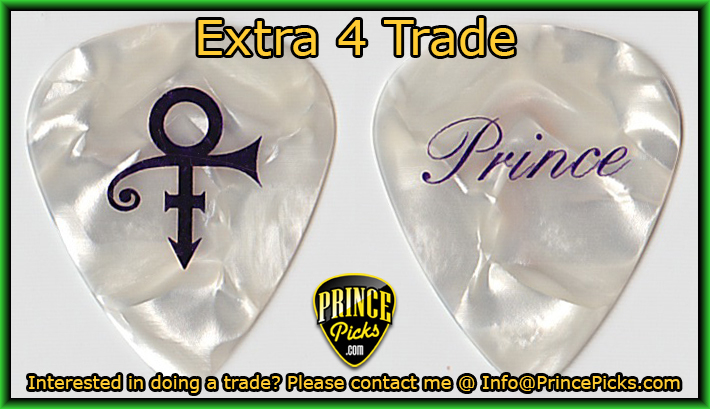 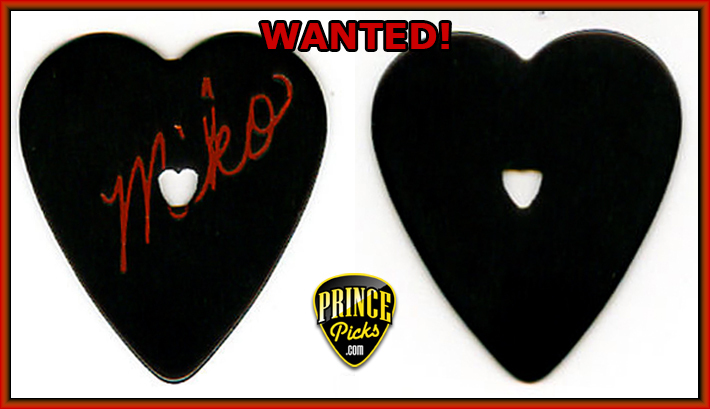 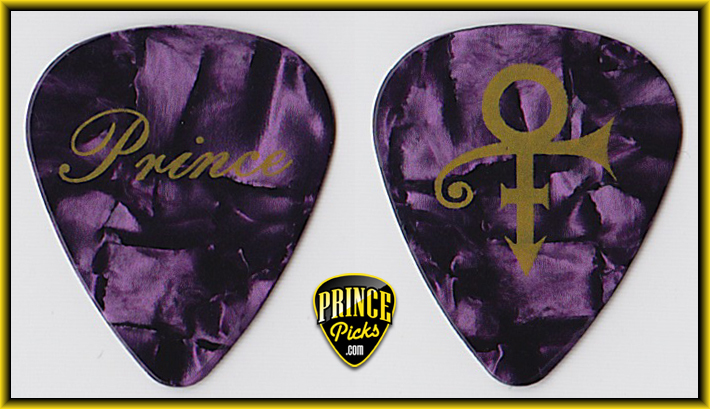 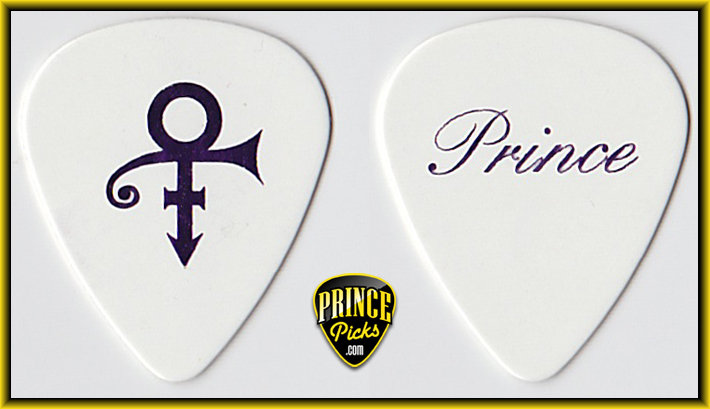 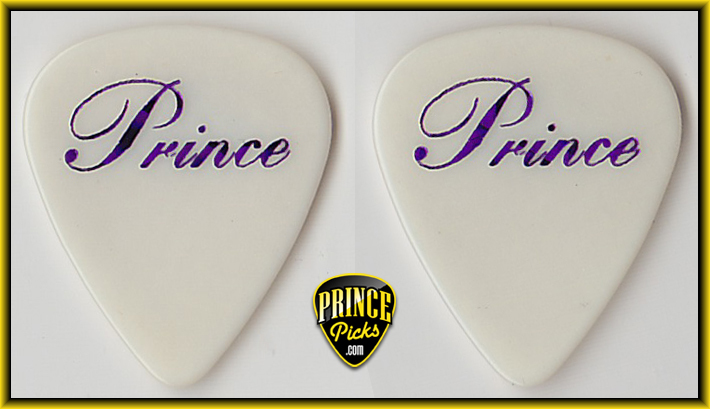 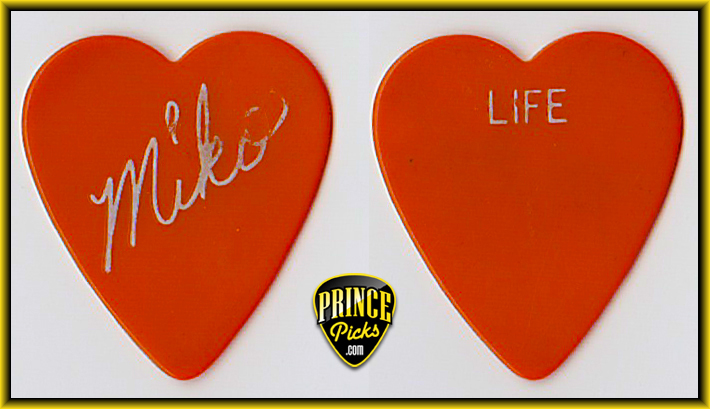 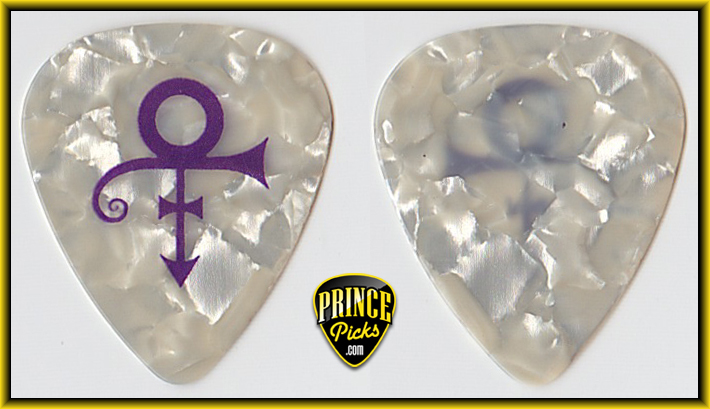 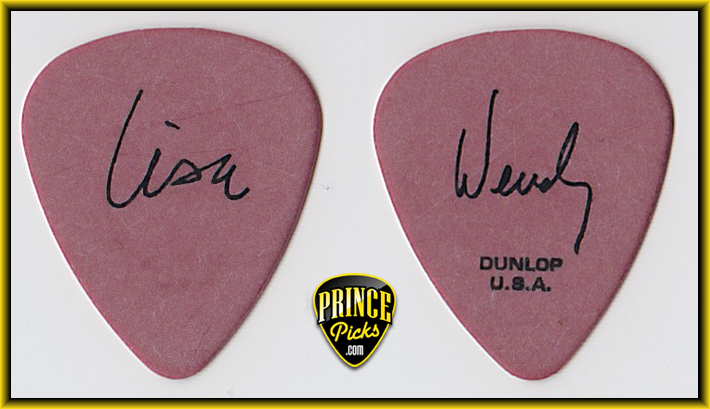 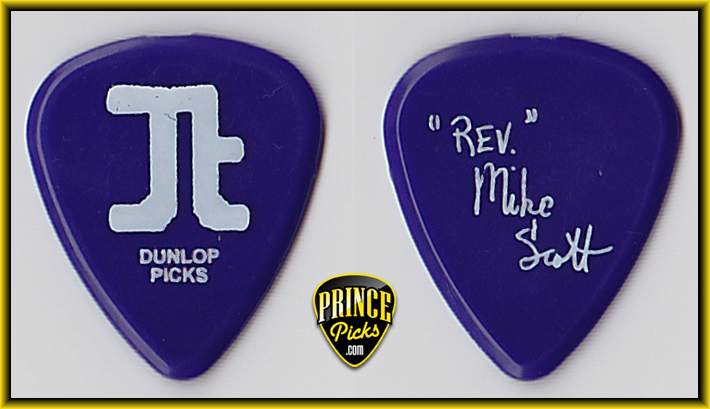 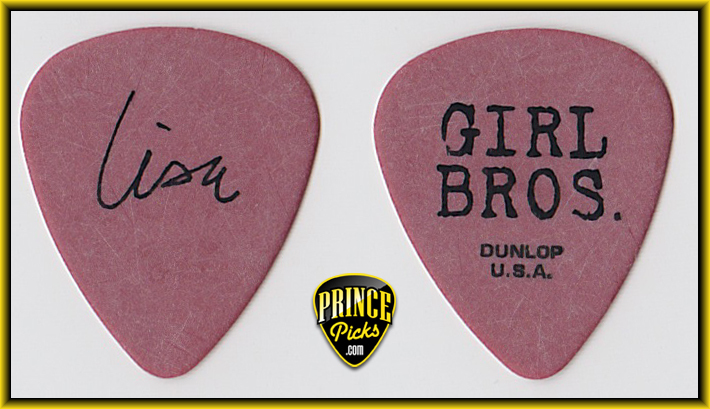 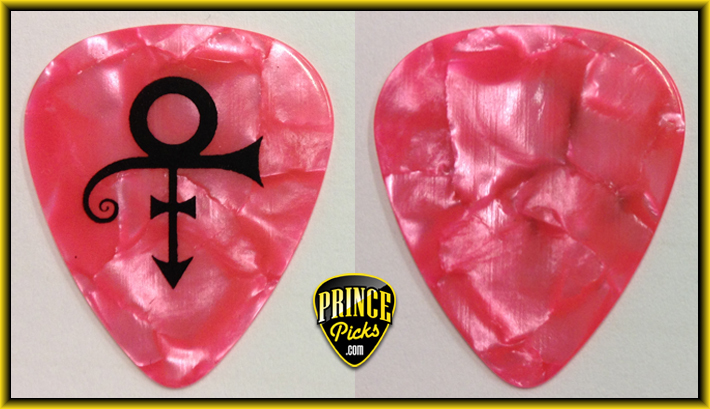 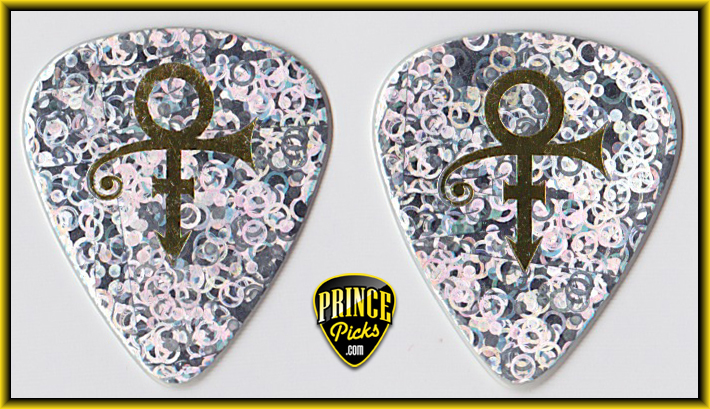 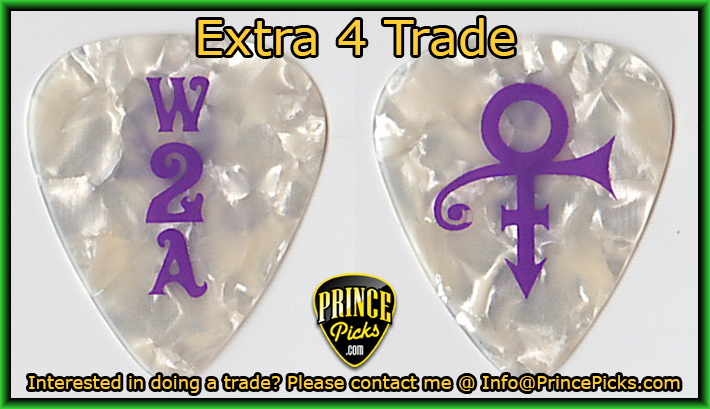 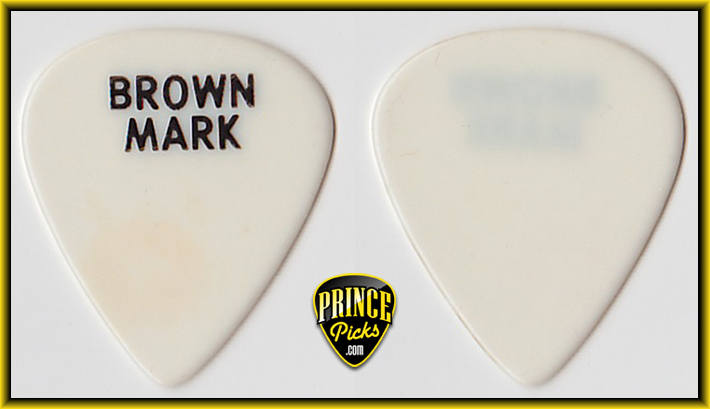 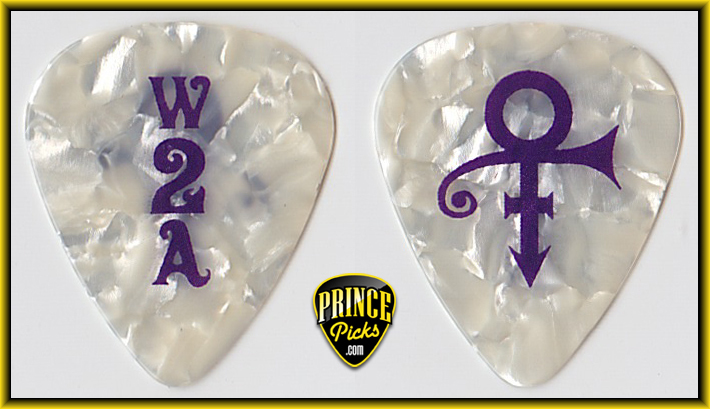 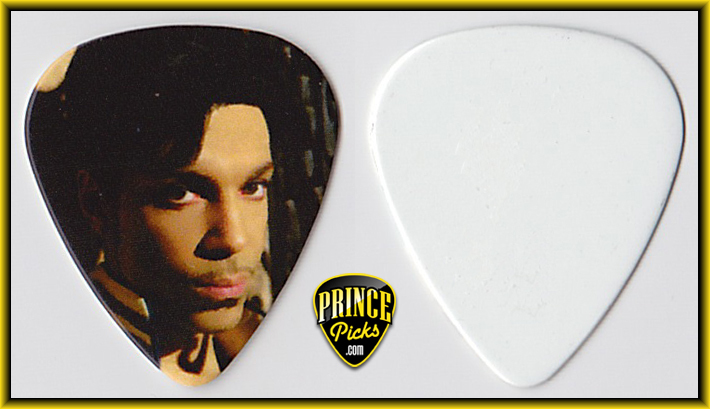 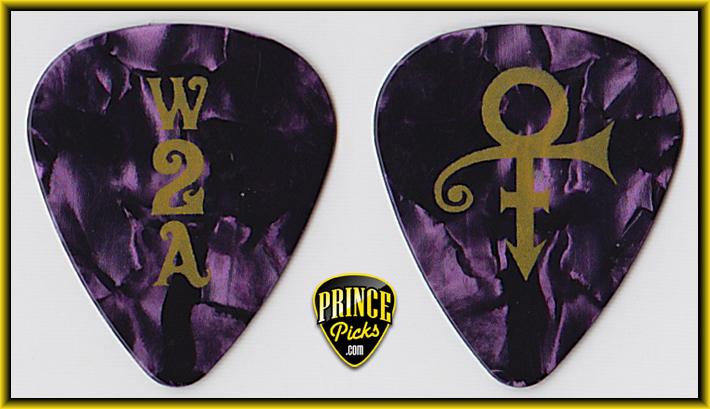 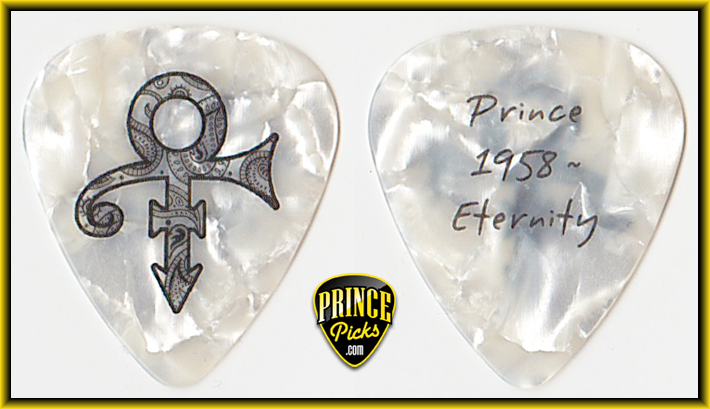 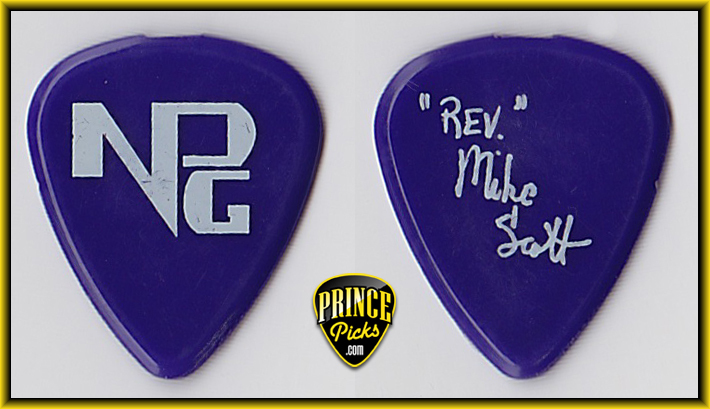 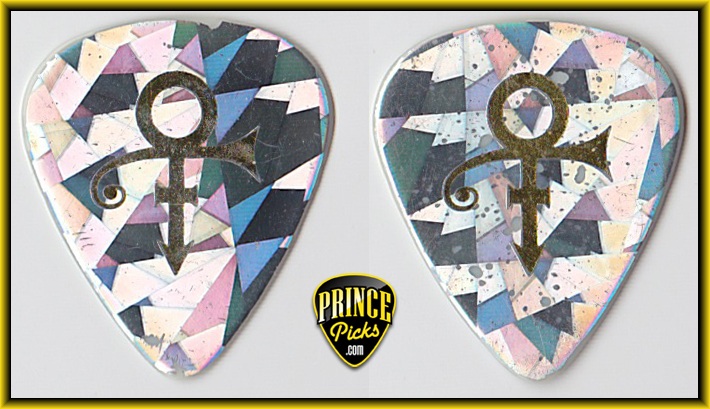 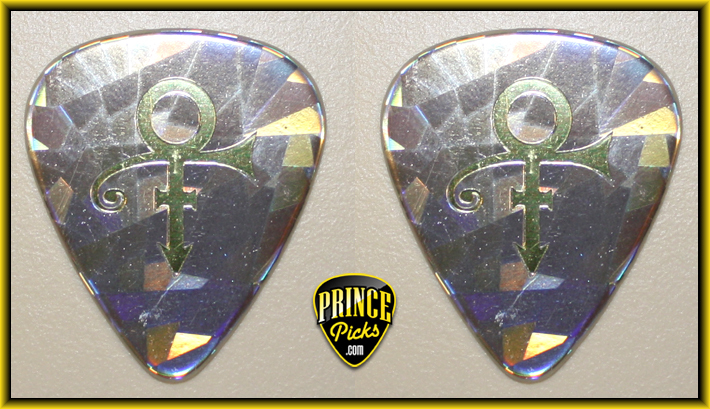 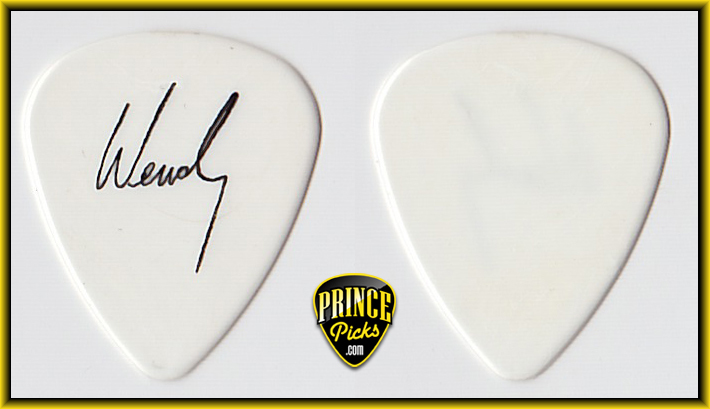 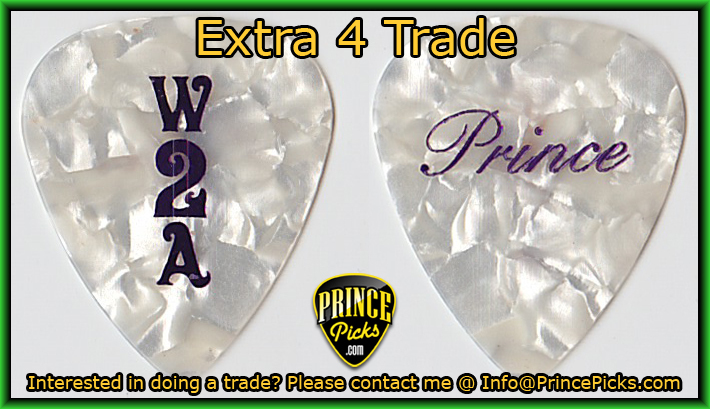 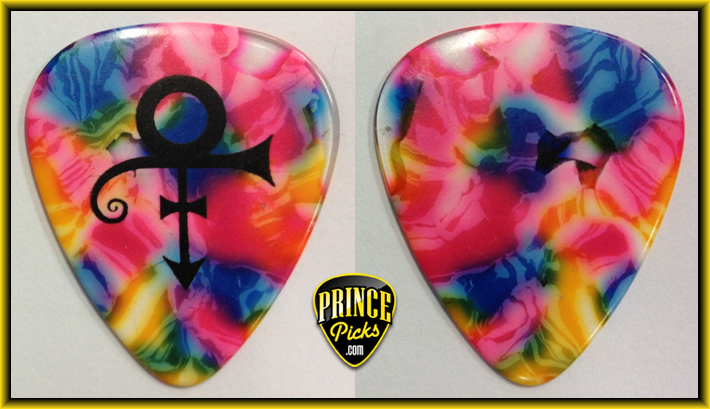 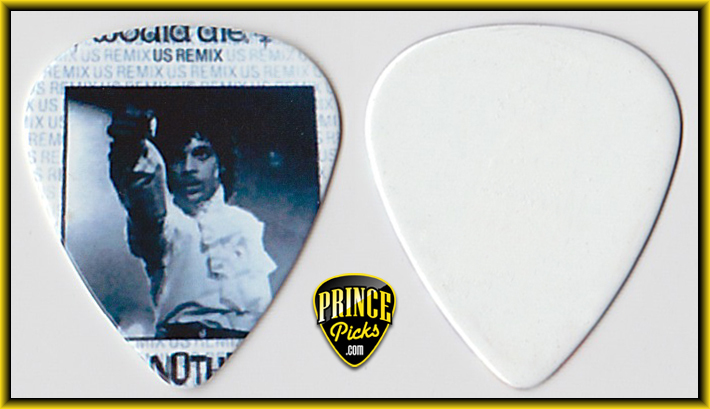 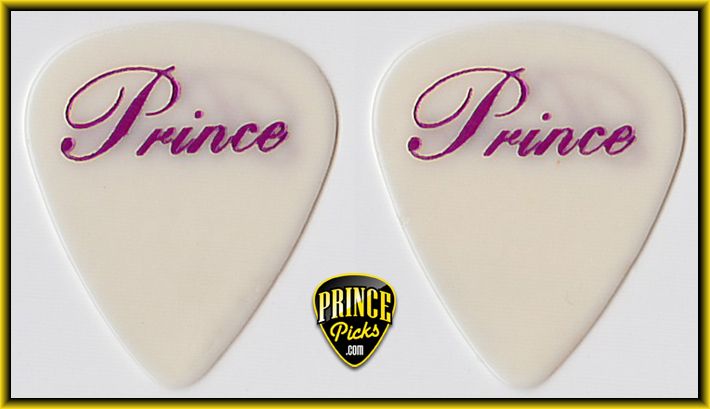 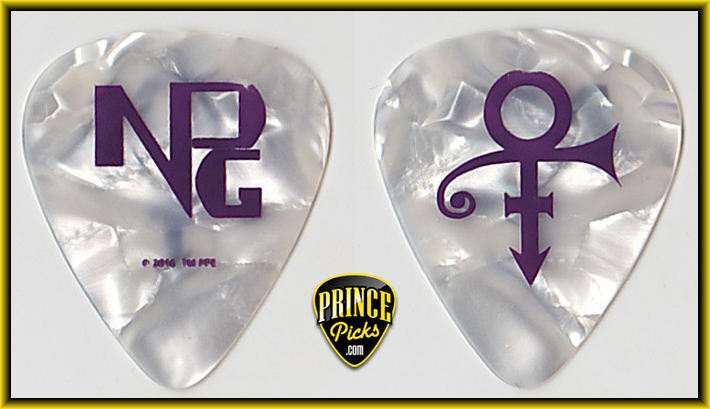 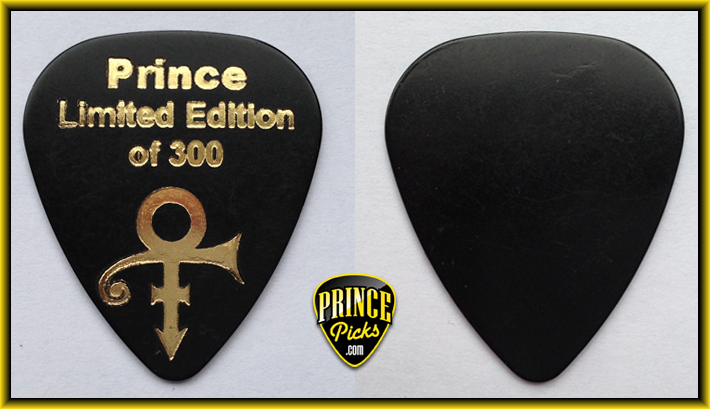 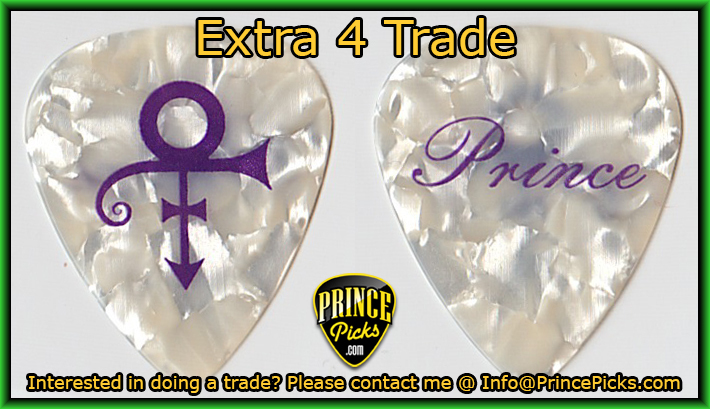 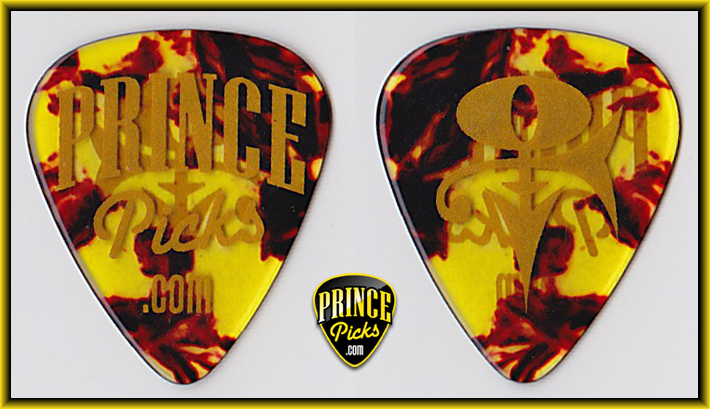 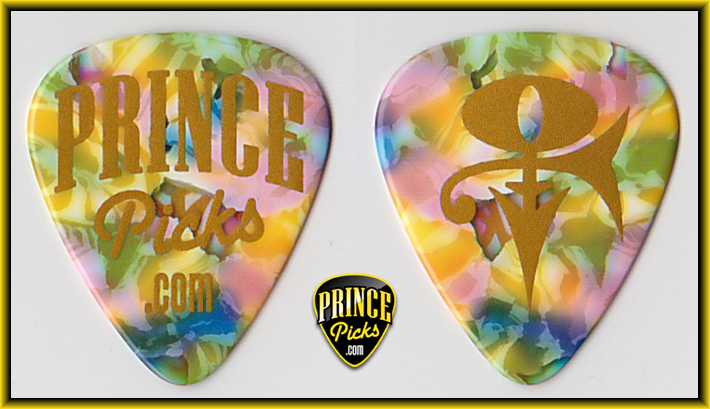 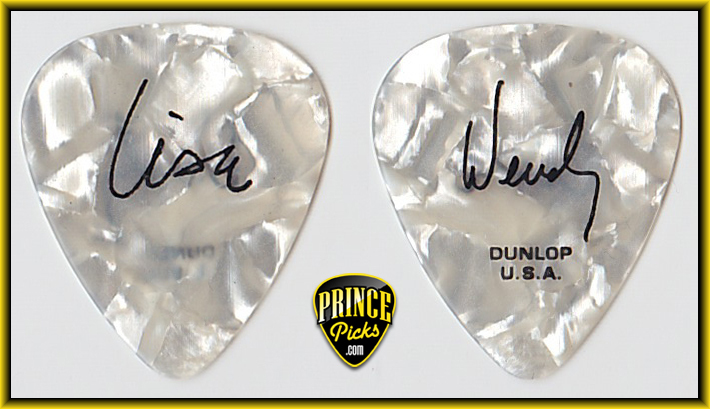 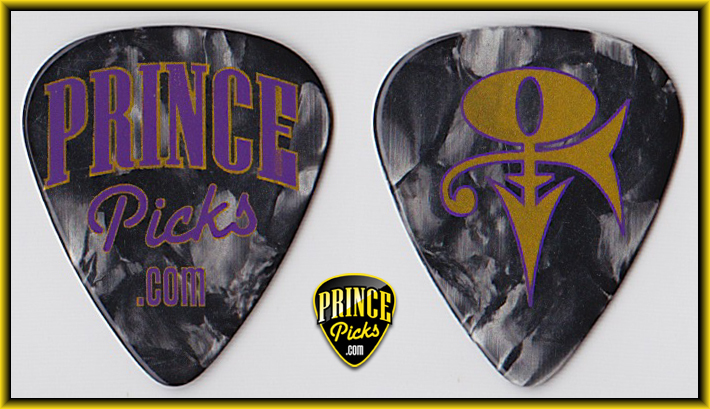 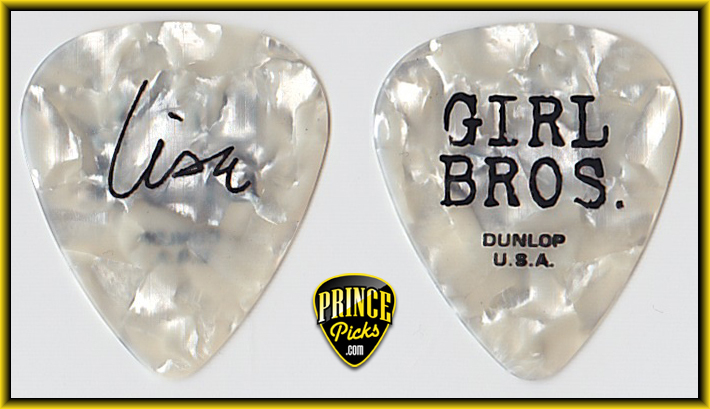 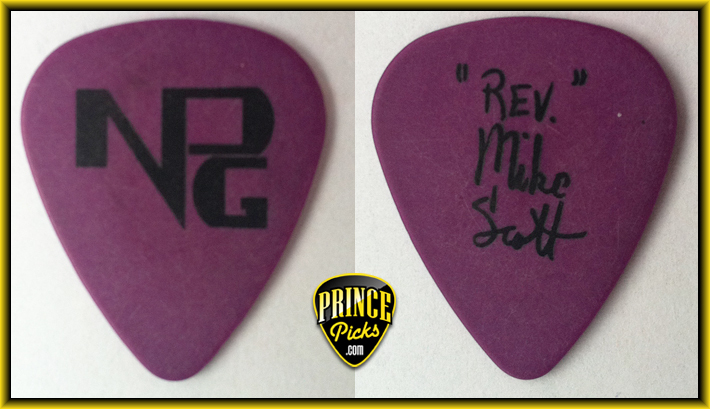 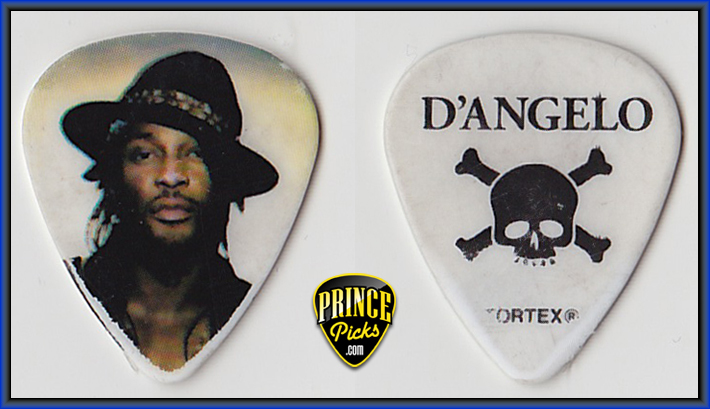 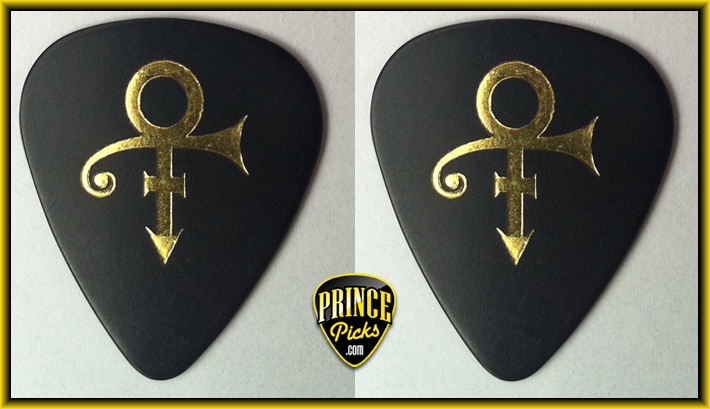 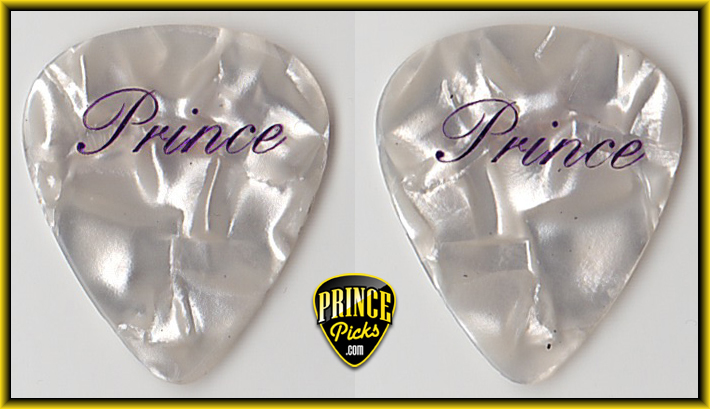 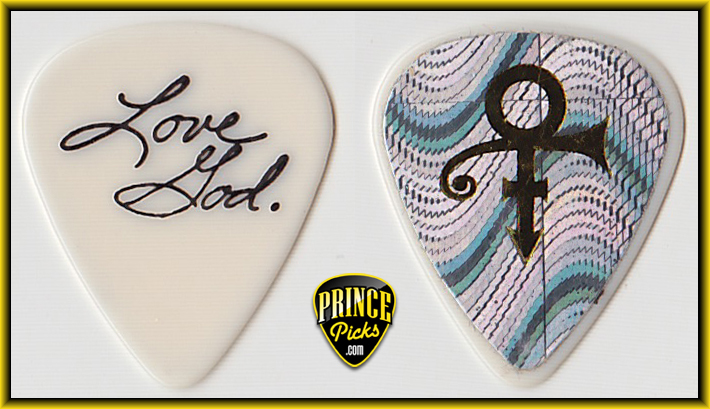 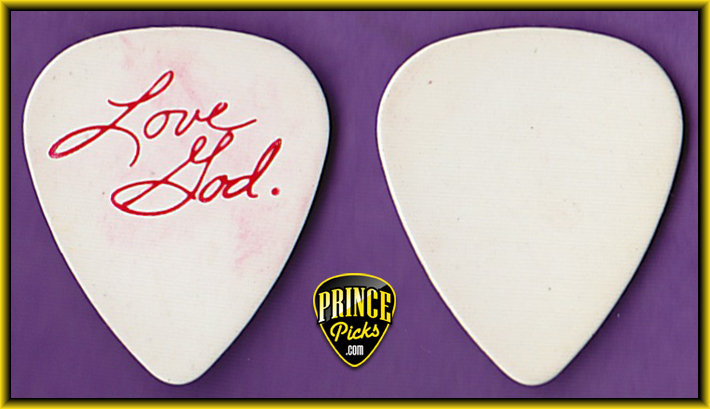 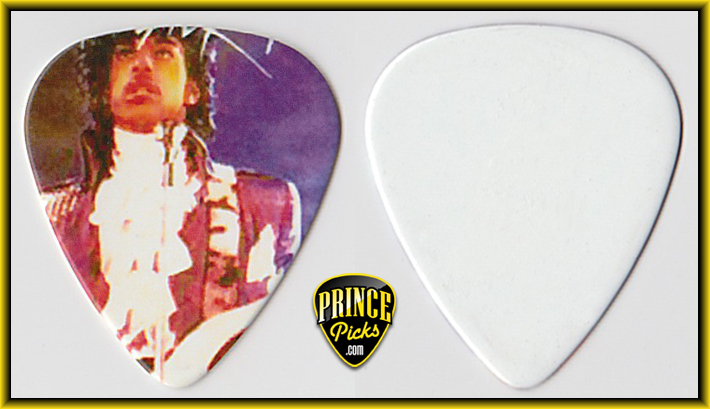 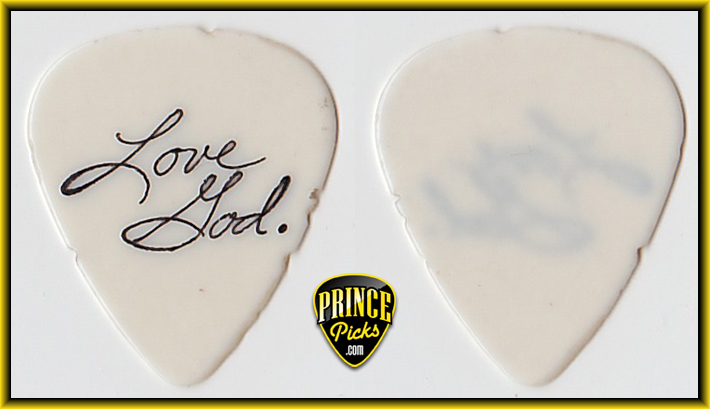 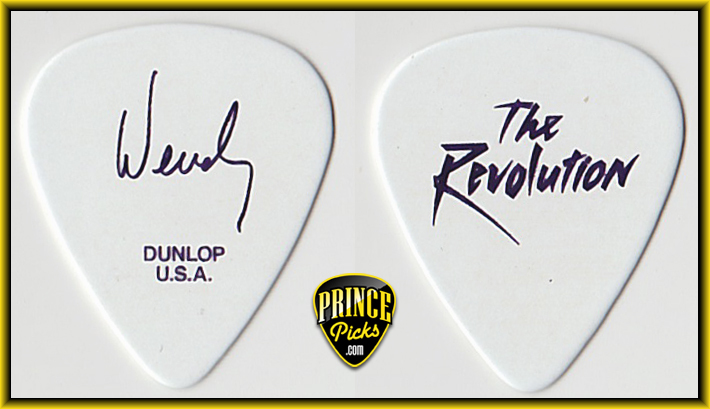 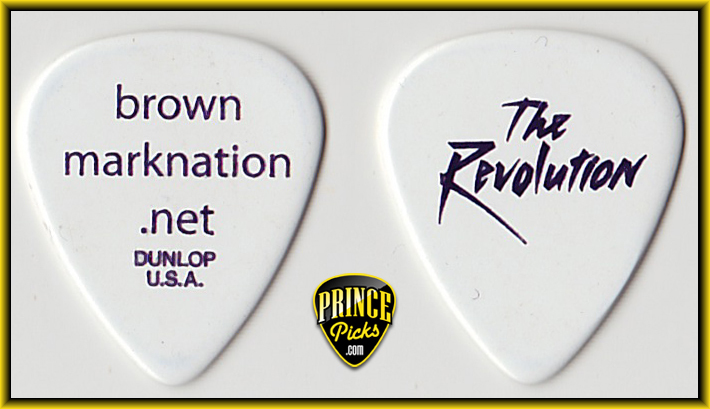 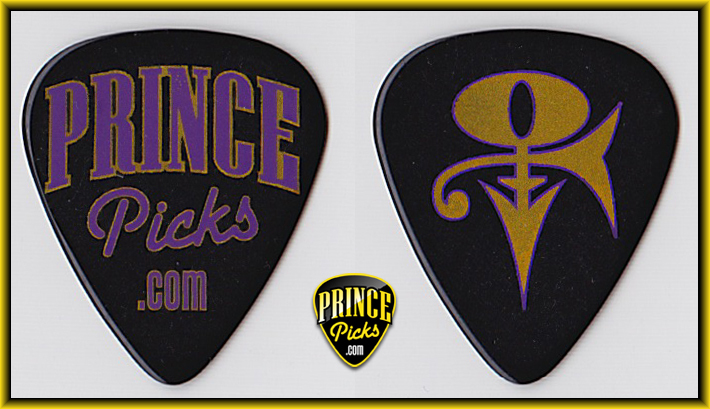 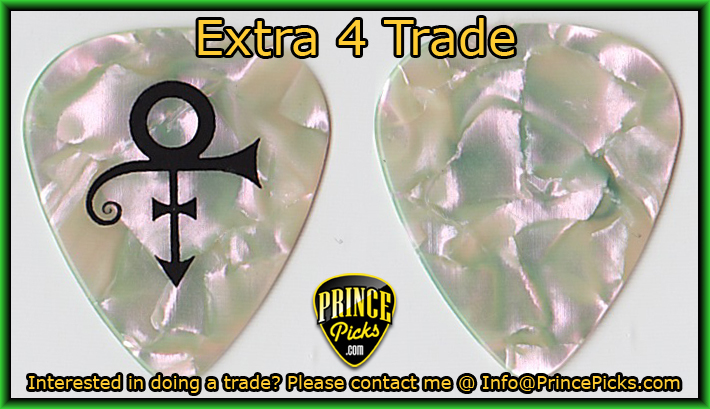 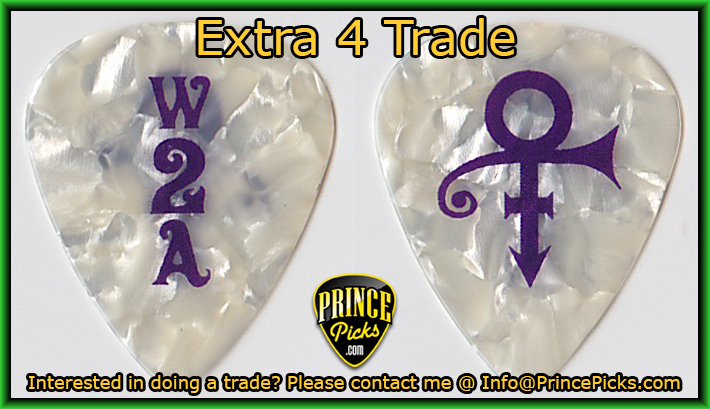 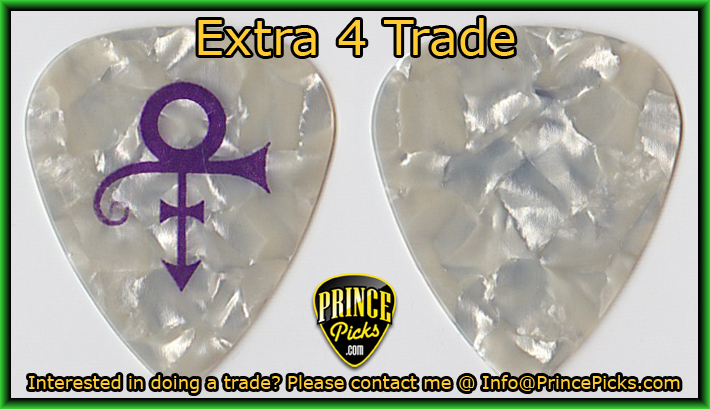 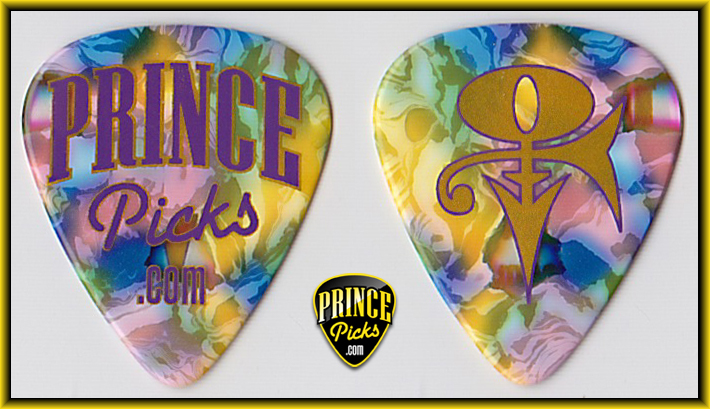 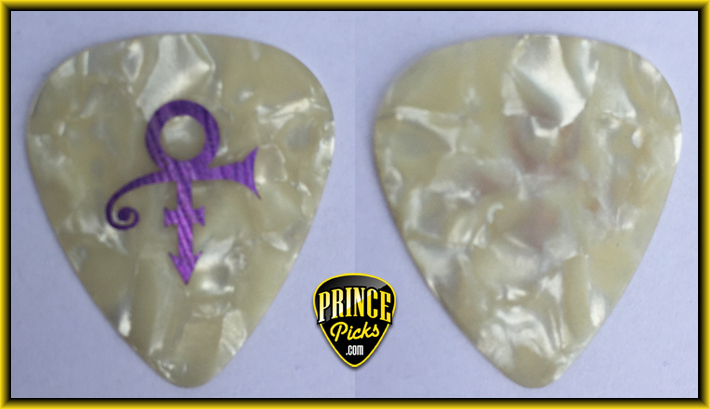 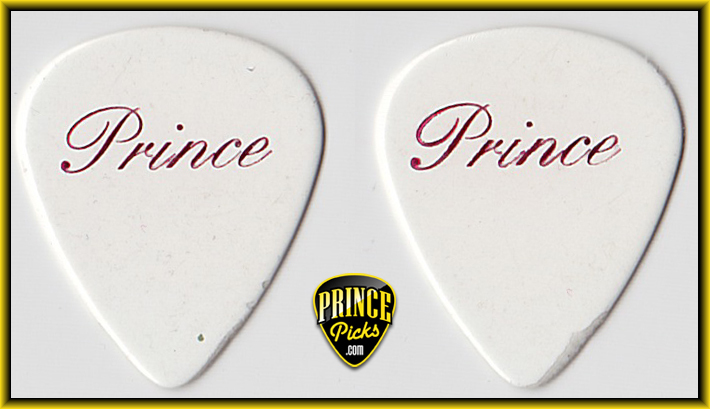 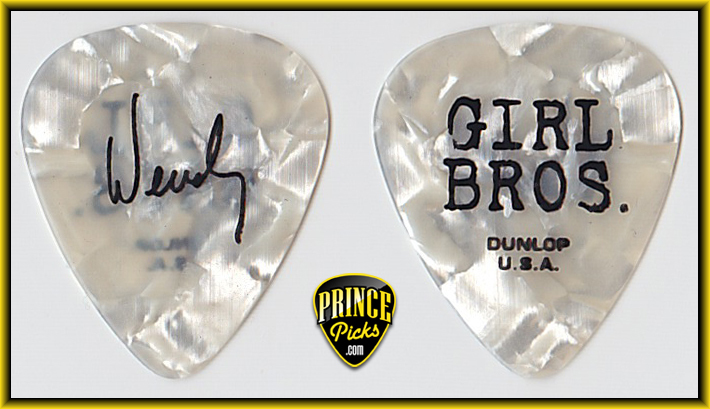 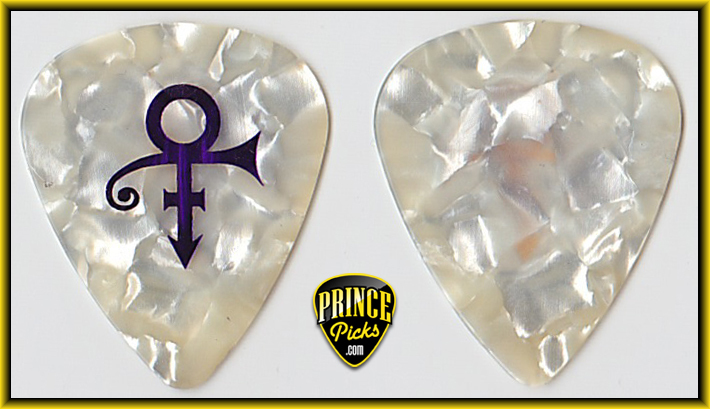 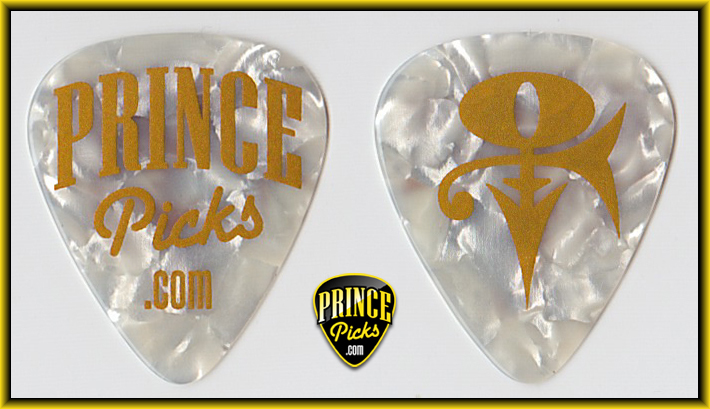 This one was NOT used by Prince but is in my collection as a reference. 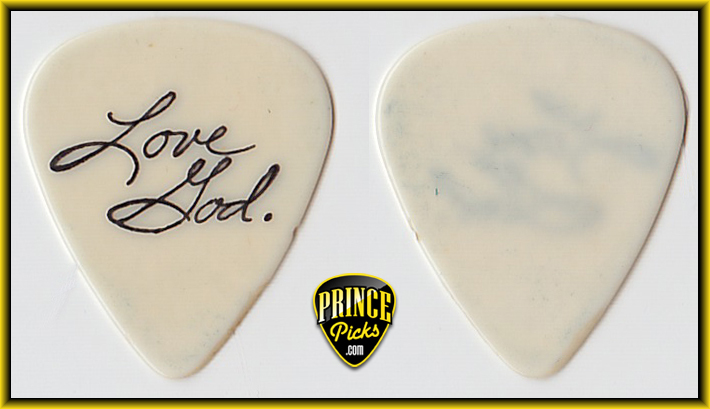 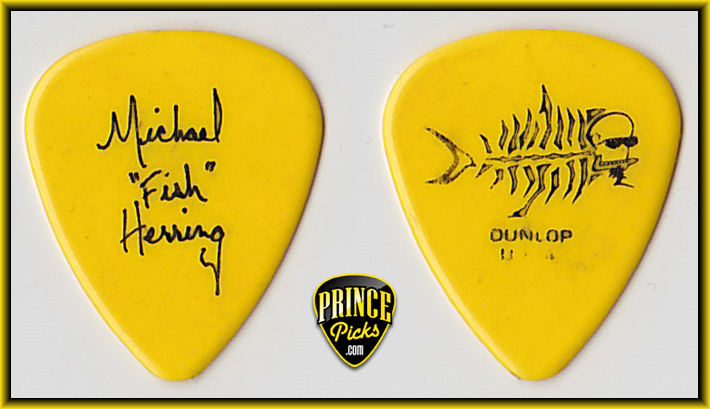 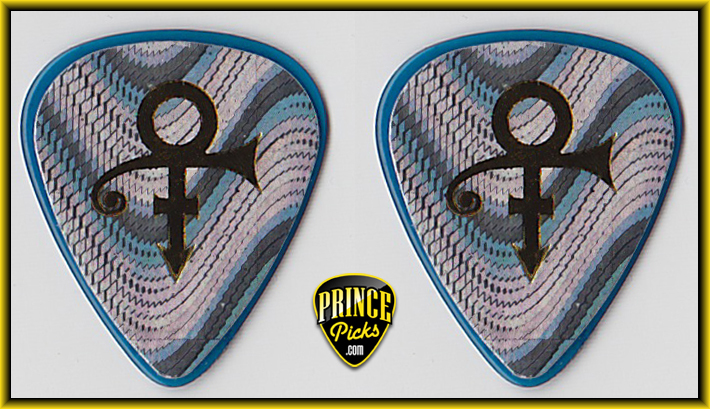 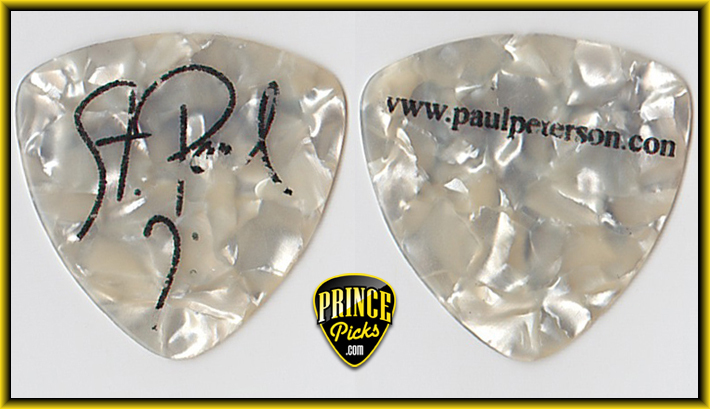 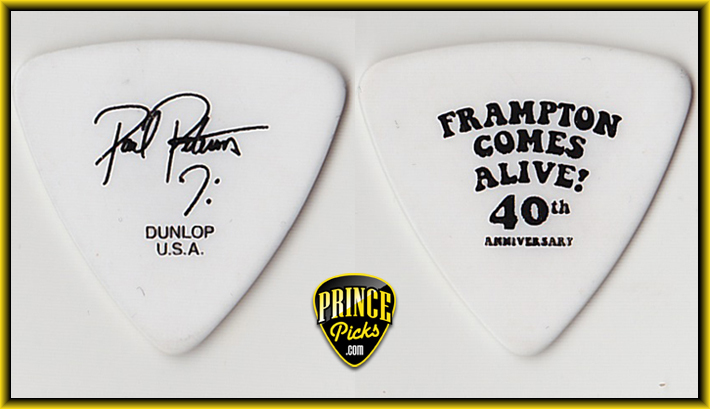 Gold Levi / 7 on Blue-Translucent Levi Seacer, Jr.
St. Paul #3 Paul Peterson - Frampton Comes Alive 40th Anniversary!